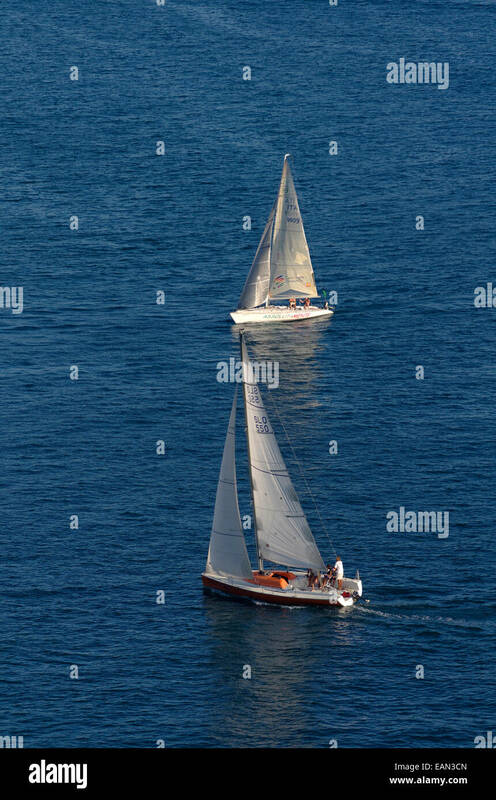 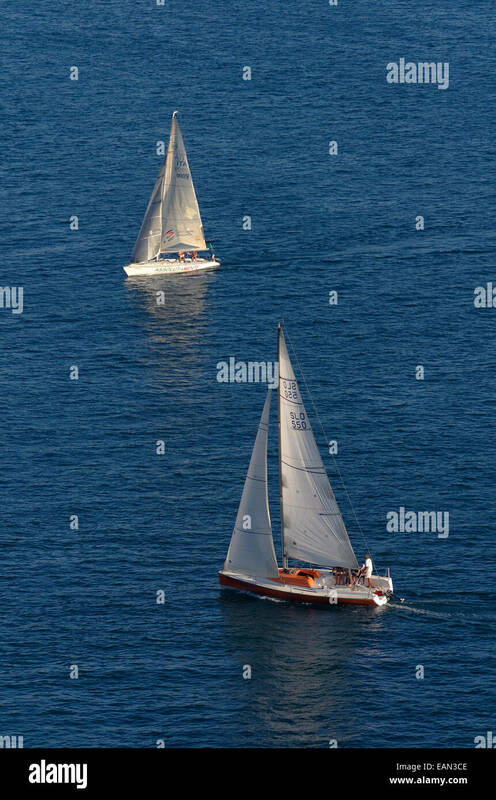 Sailing yacht cruiser/racers sailing on a collision course with close hauled boat in foreground having 'Right of Way'. 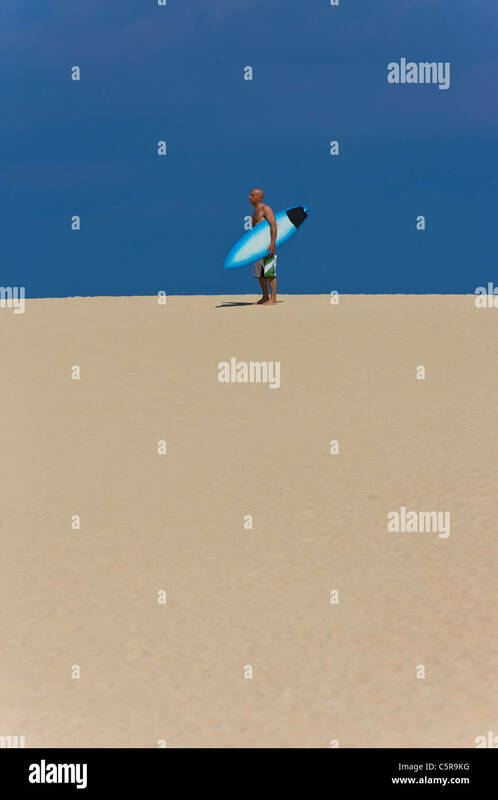 A surfer standing on a sand dune with surfboard. 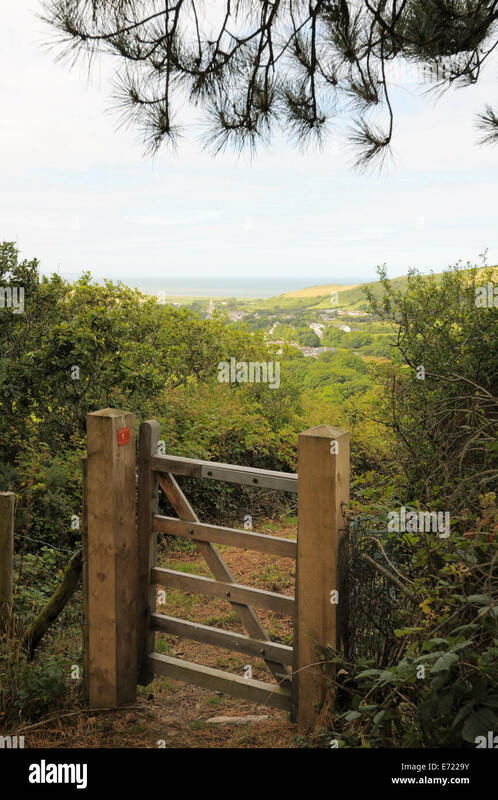 St Ives, Cornwall, England. 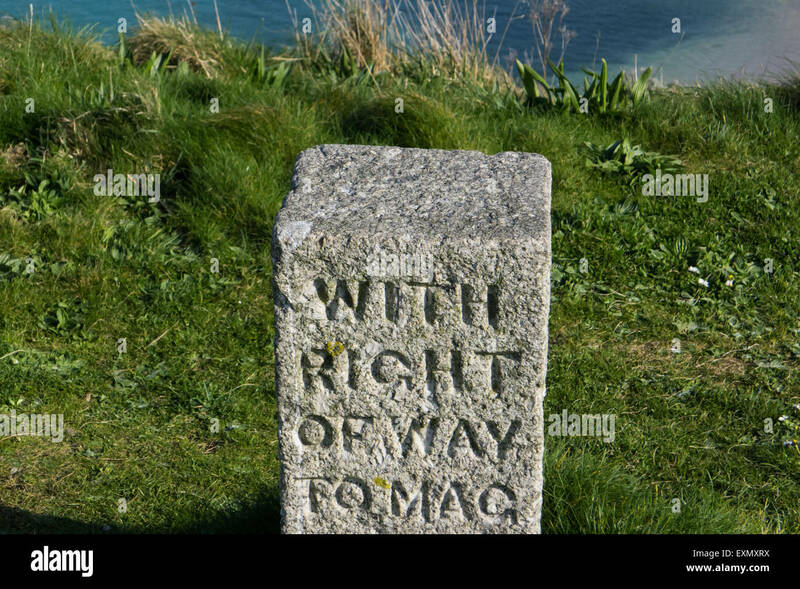 Right of Way stone marker. 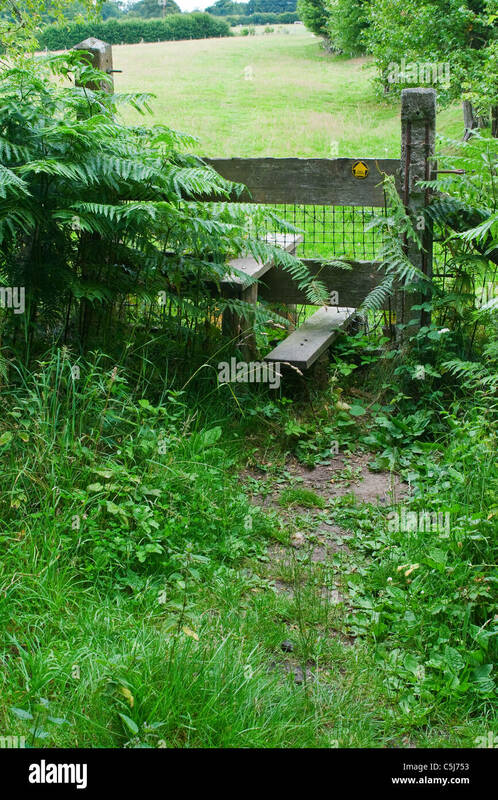 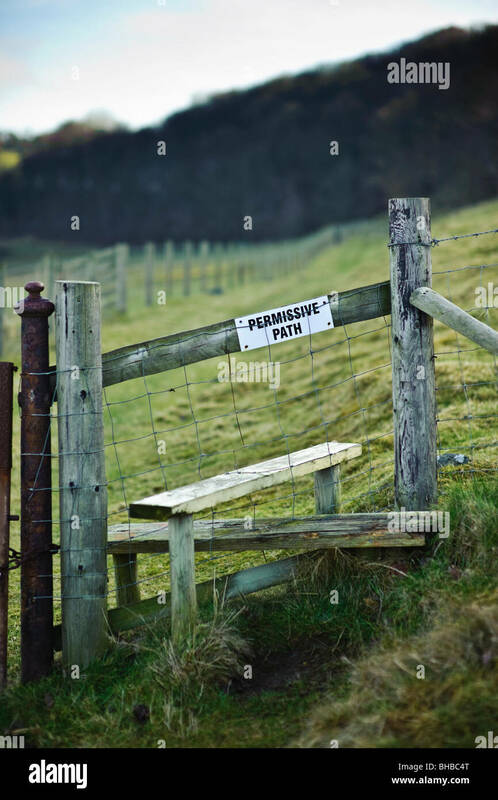 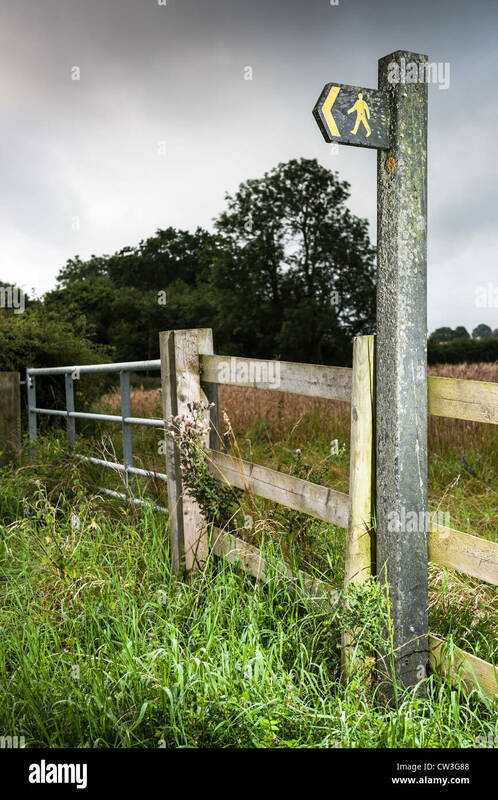 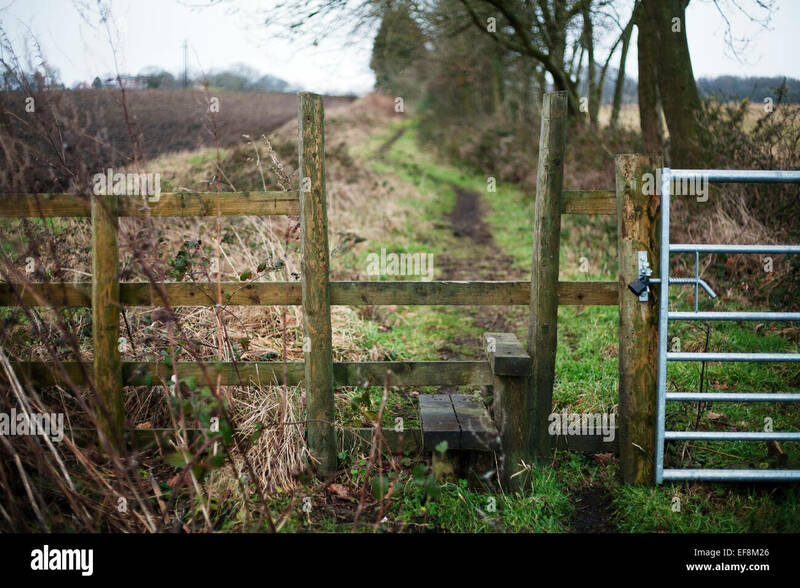 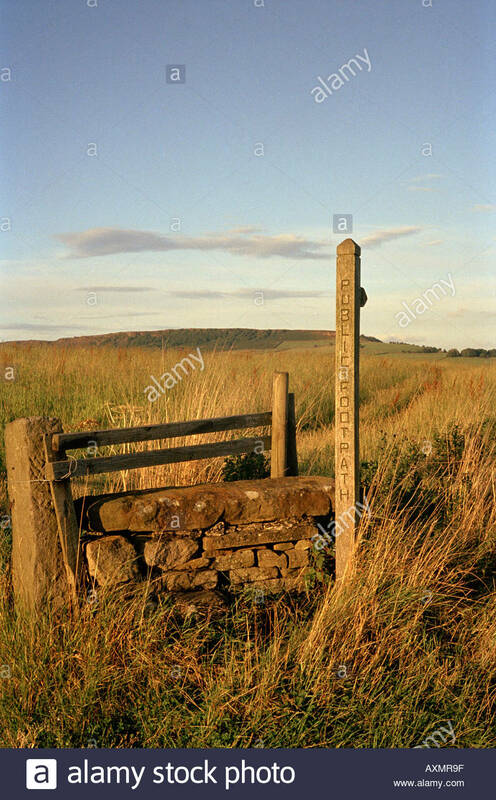 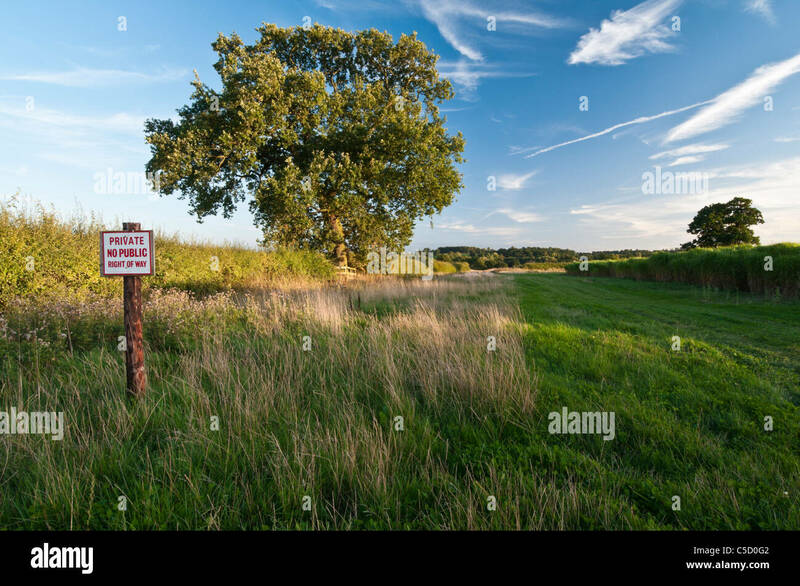 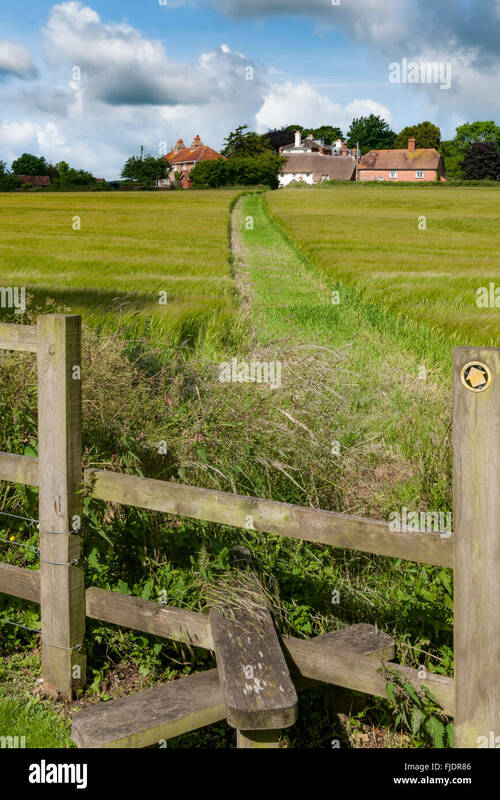 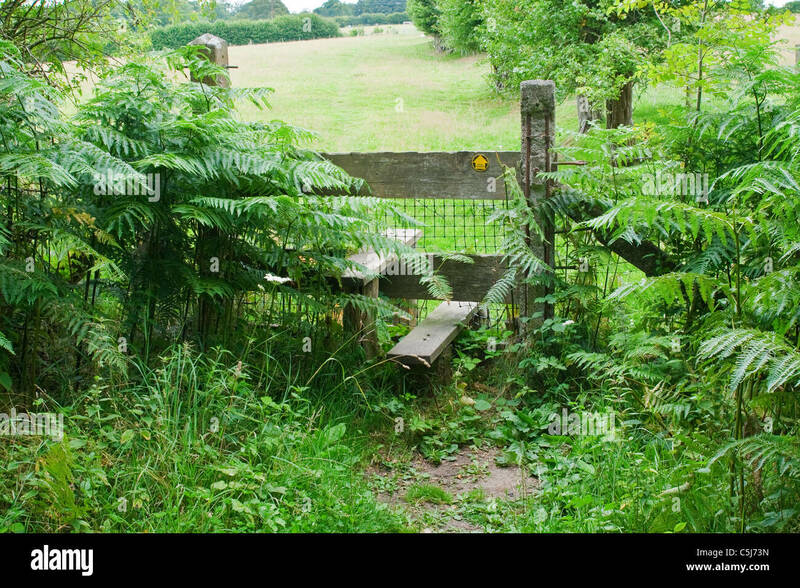 A stile on a public right of way through farmland. 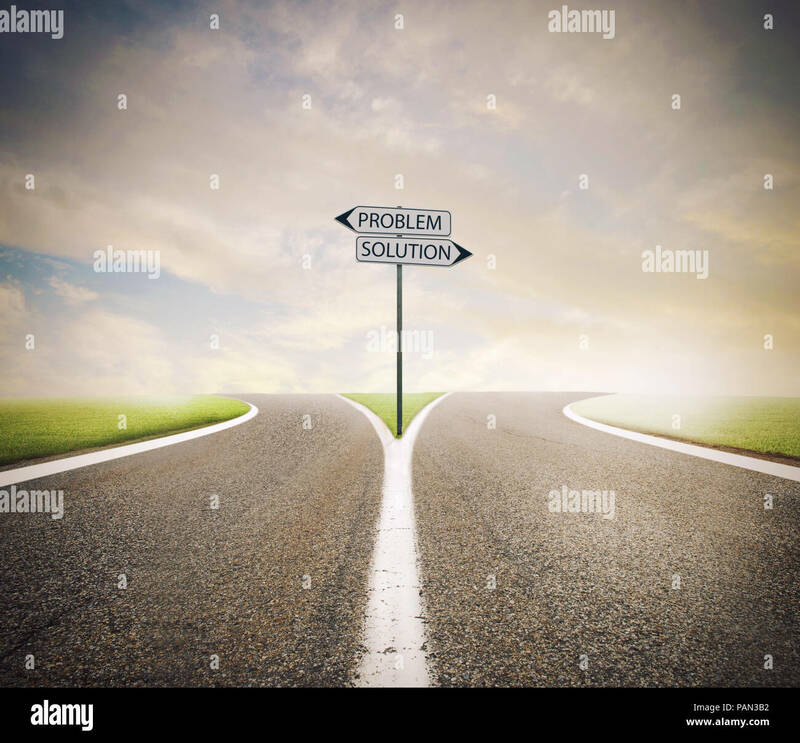 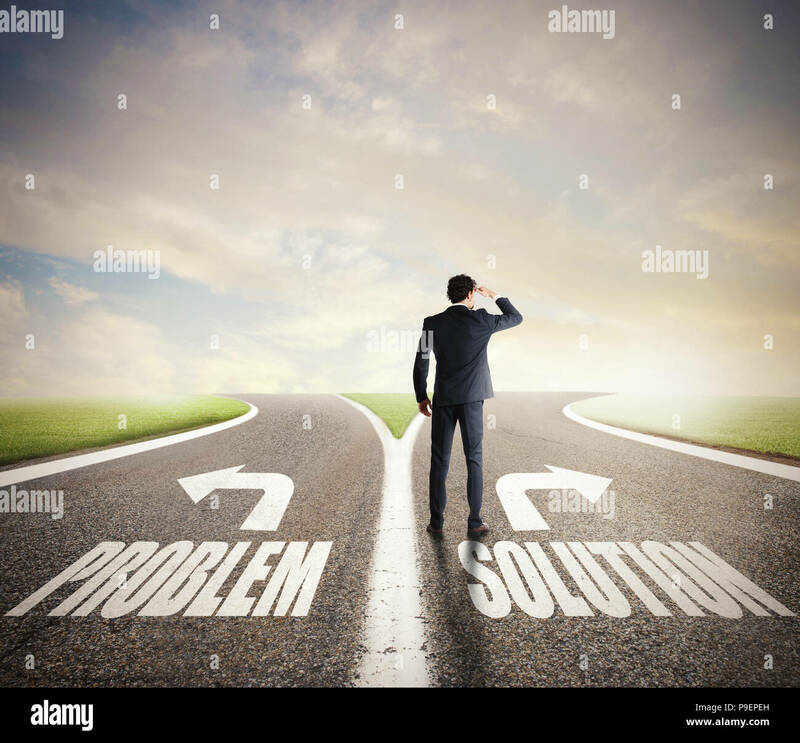 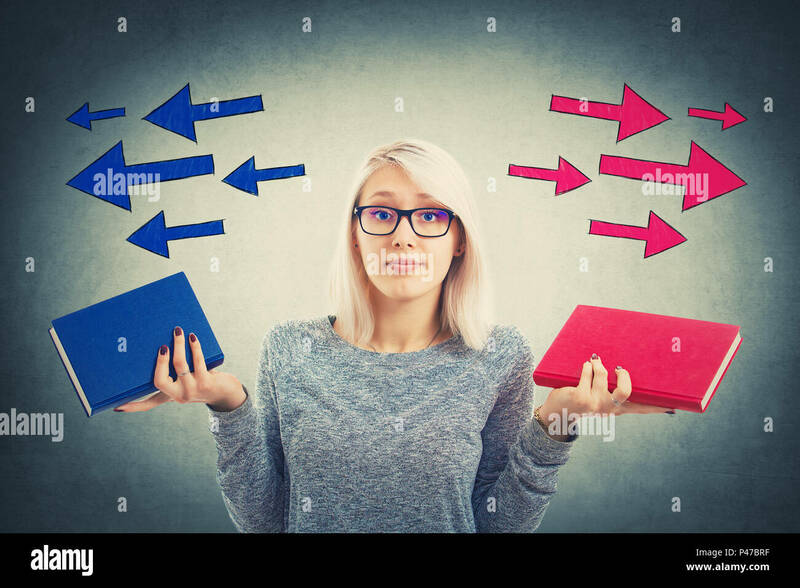 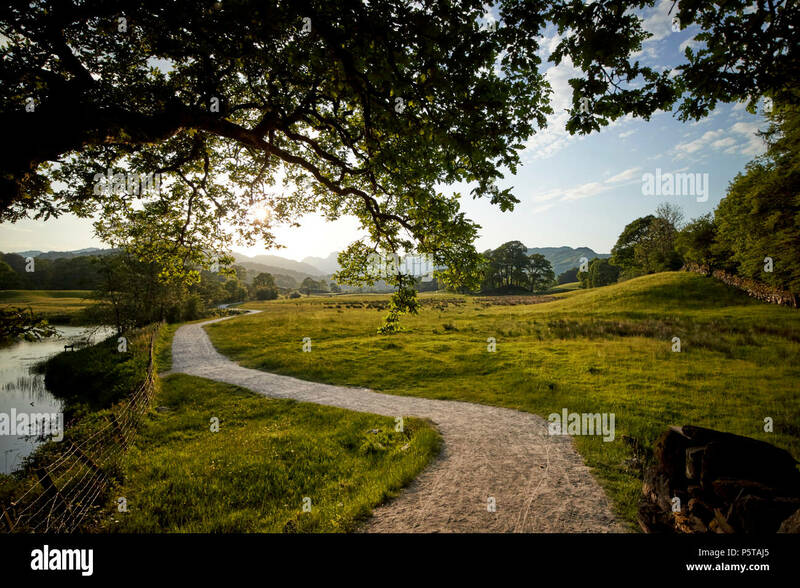 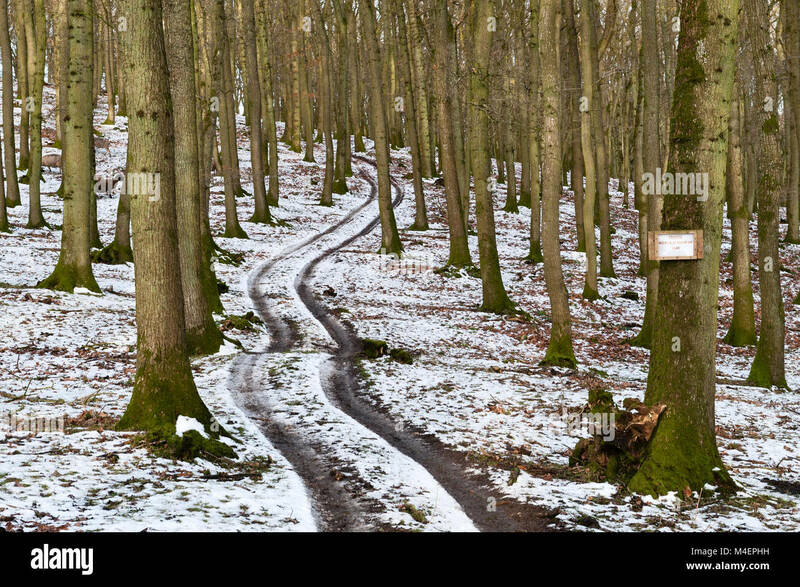 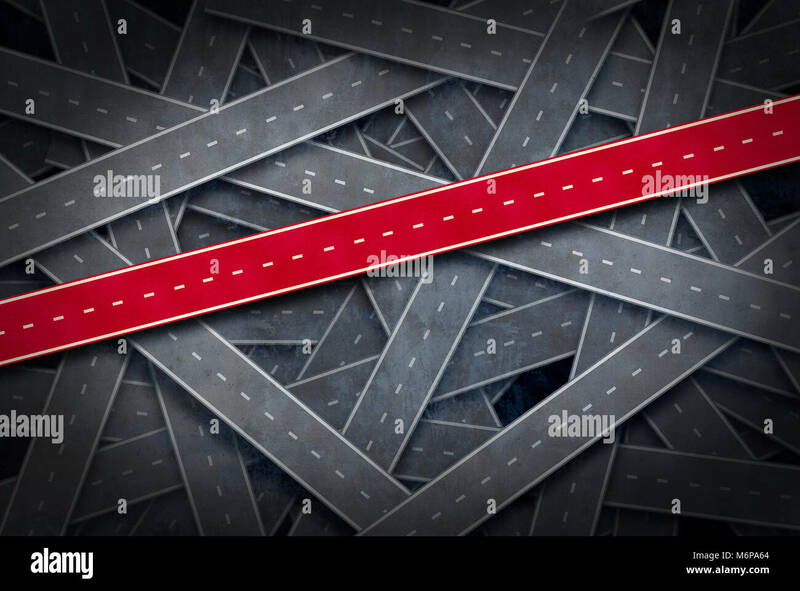 Path to success concept and follow the right path idea as a group of roads and one red pathway as a career or life direction metaphor. 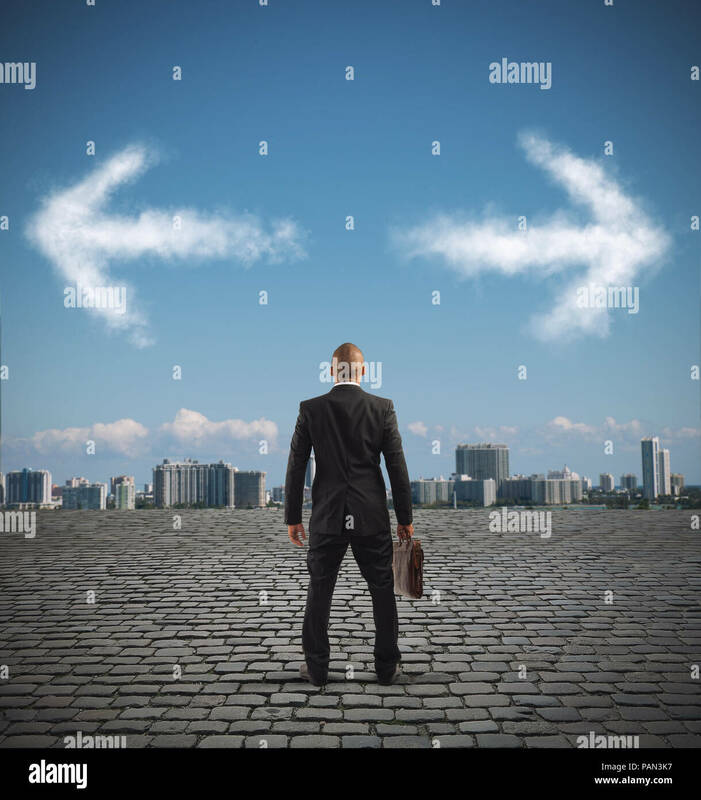 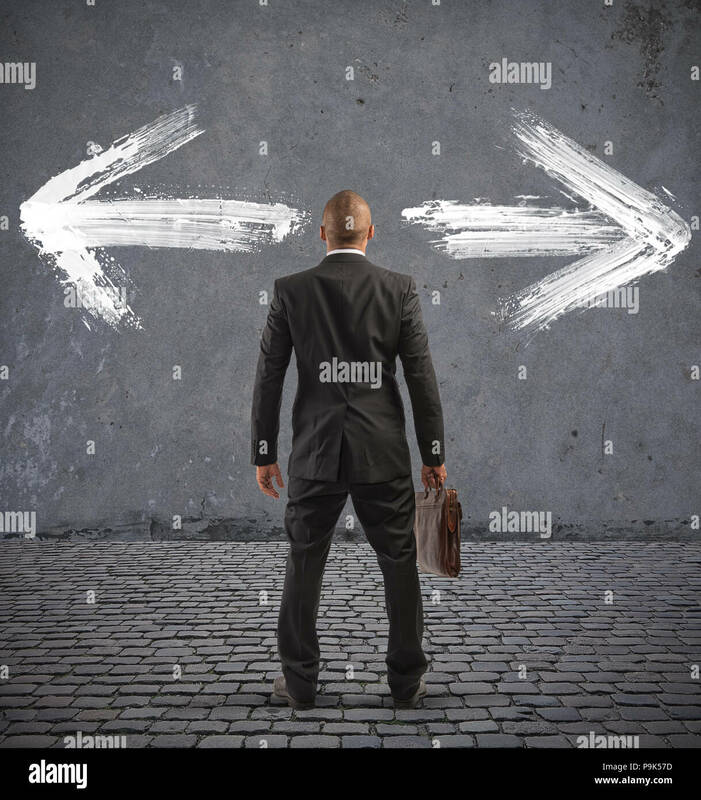 Businessman ready to follow a new way. 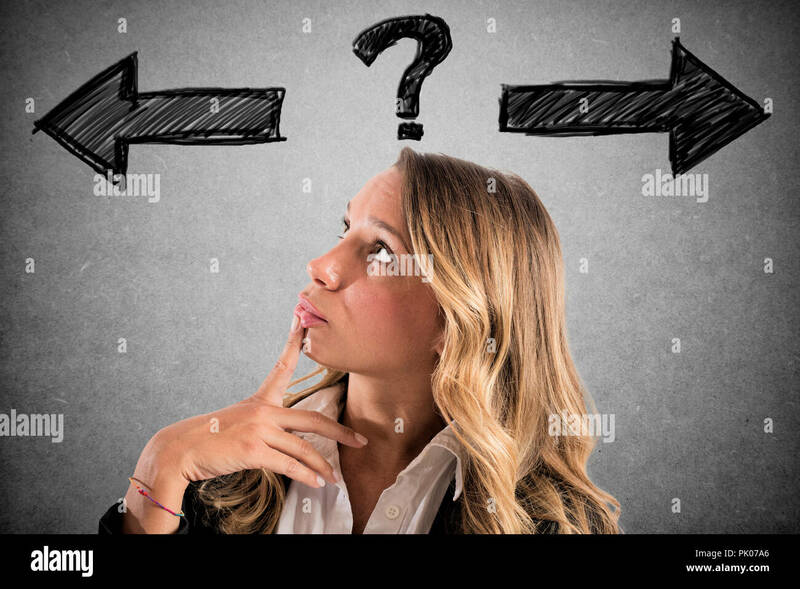 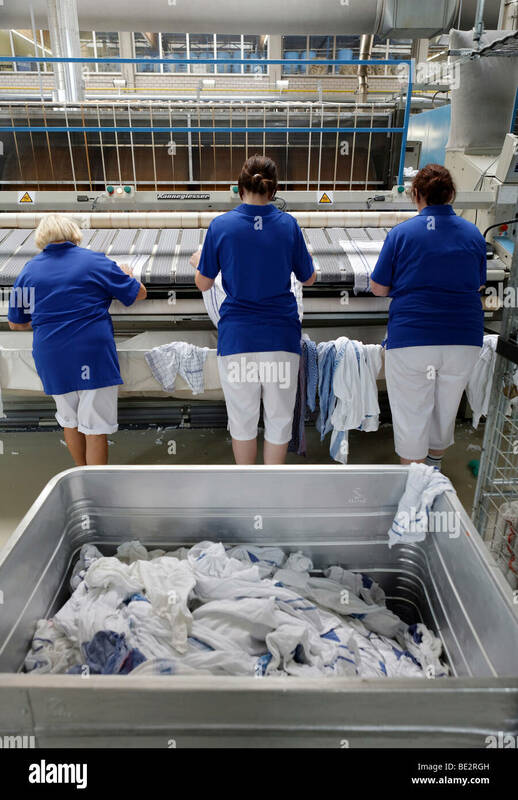 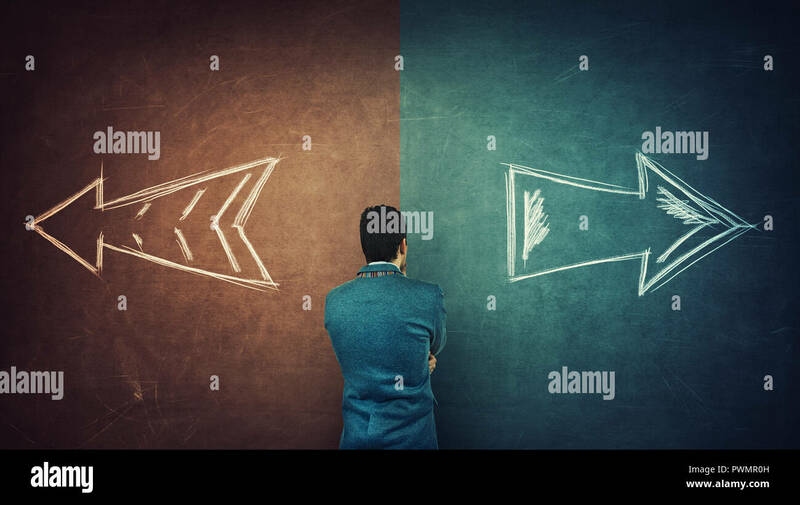 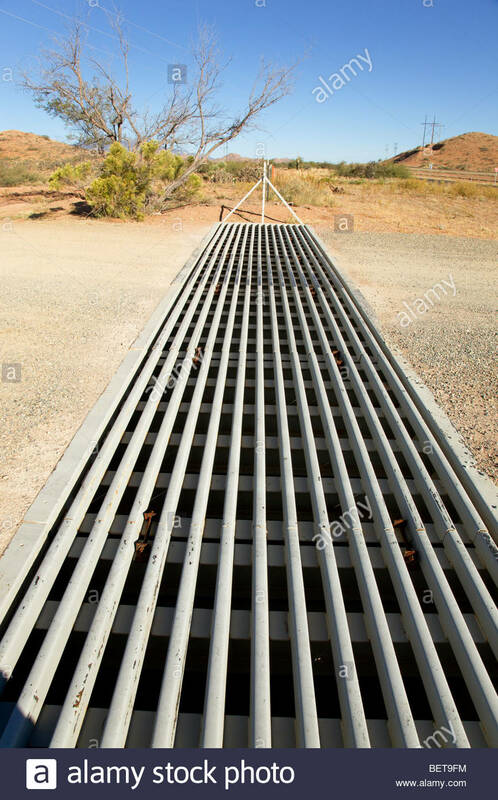 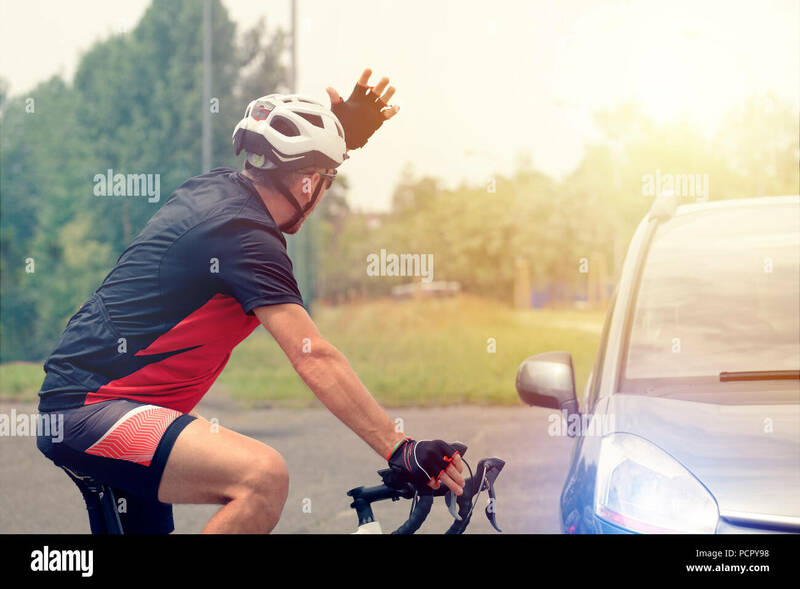 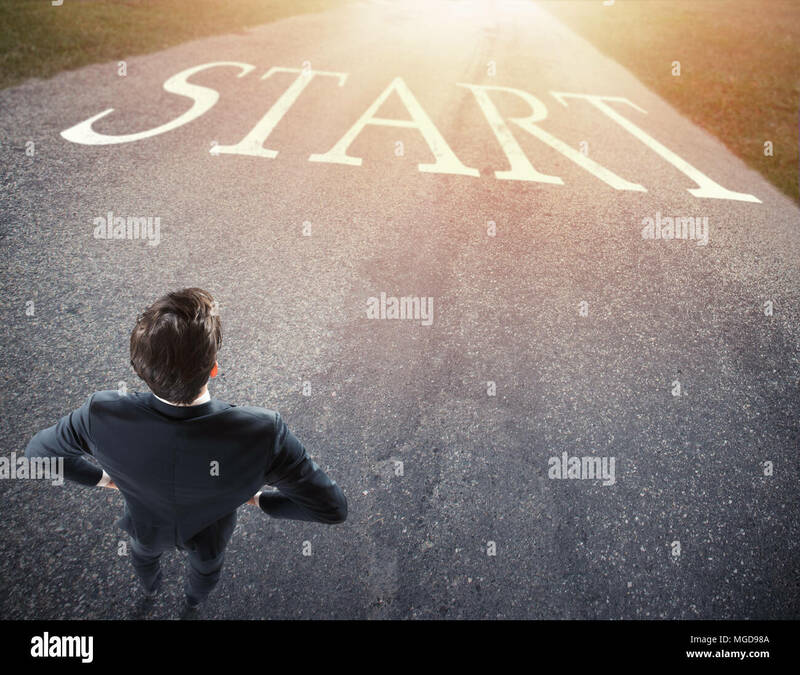 concept of start a new career. 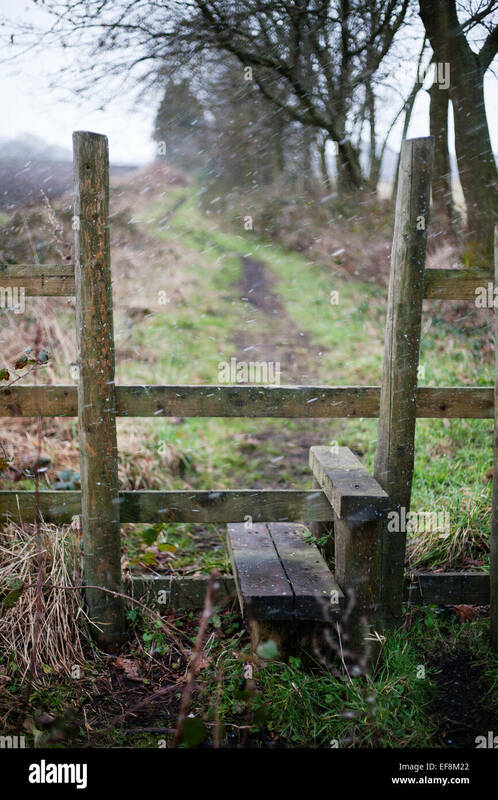 A stile on a public right of way at the beginning of a snow shower. 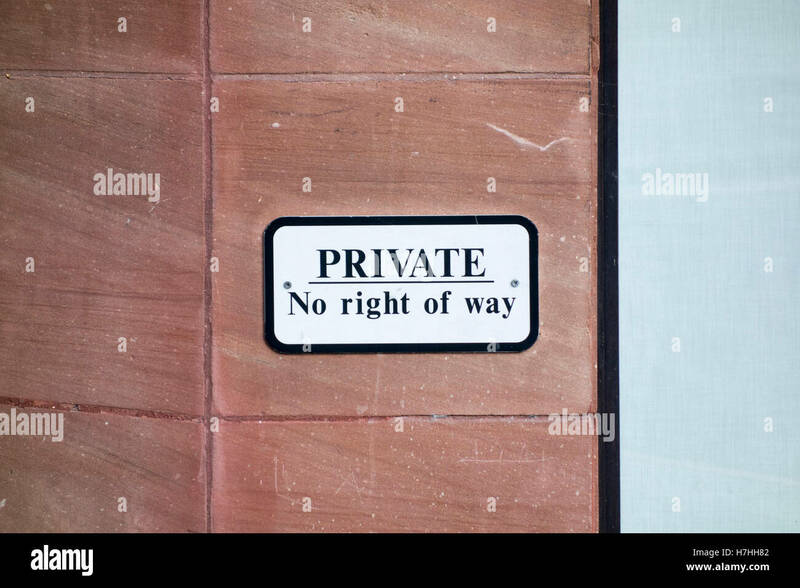 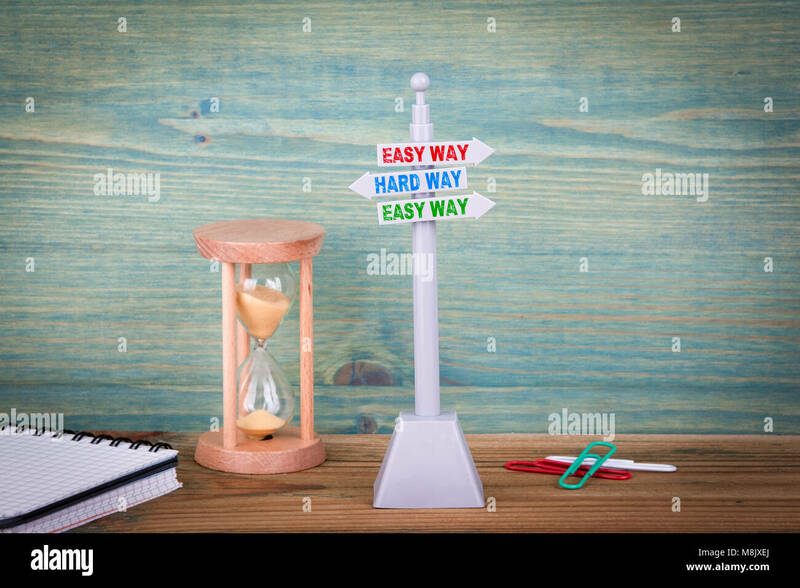 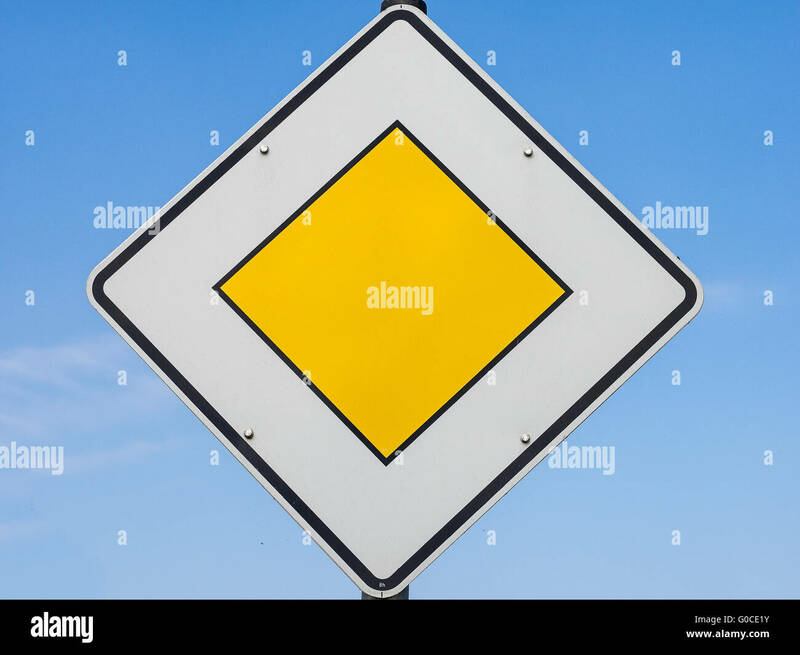 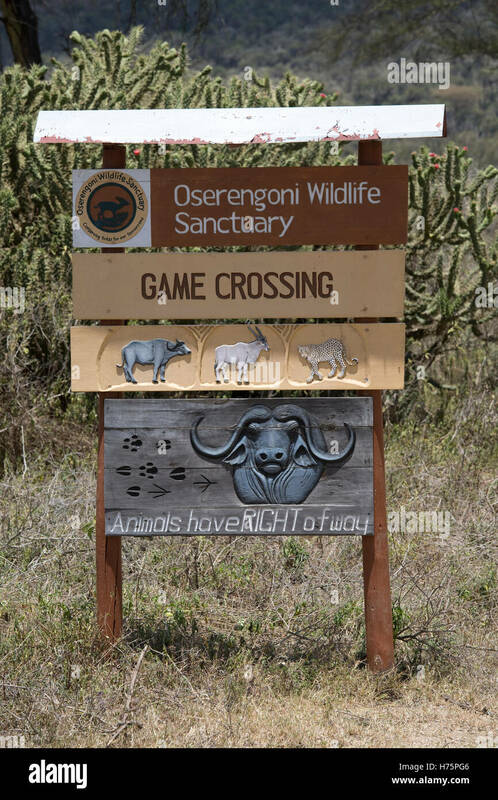 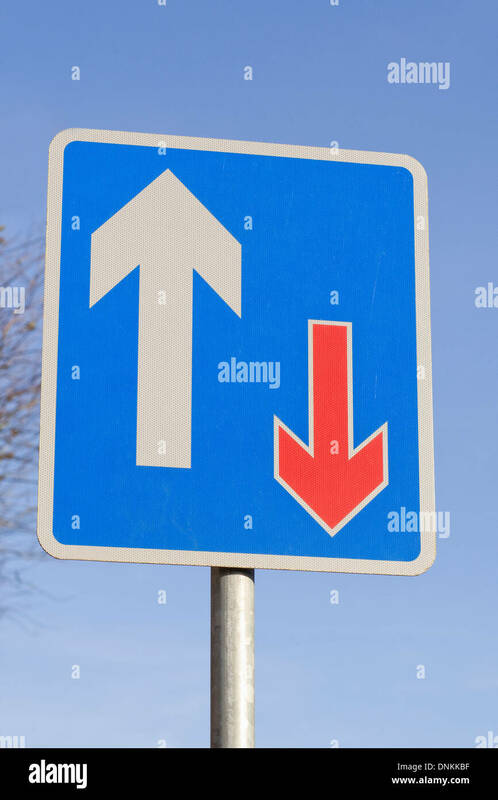 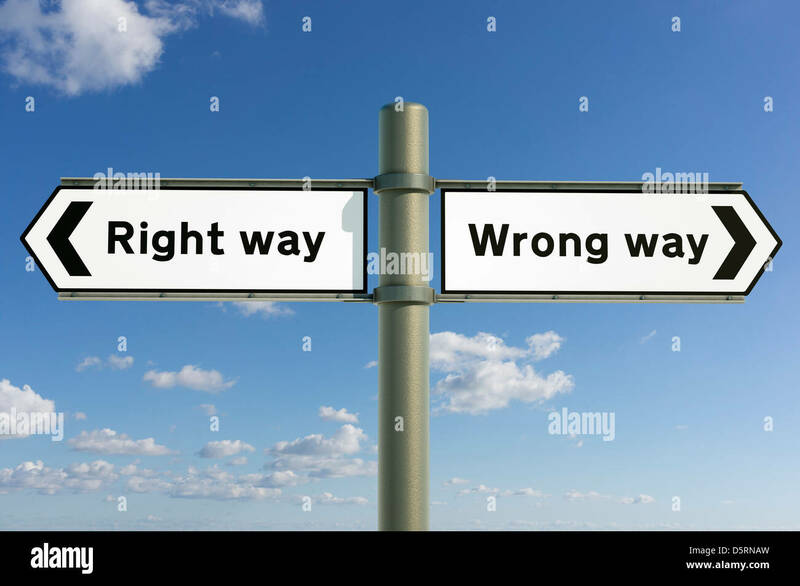 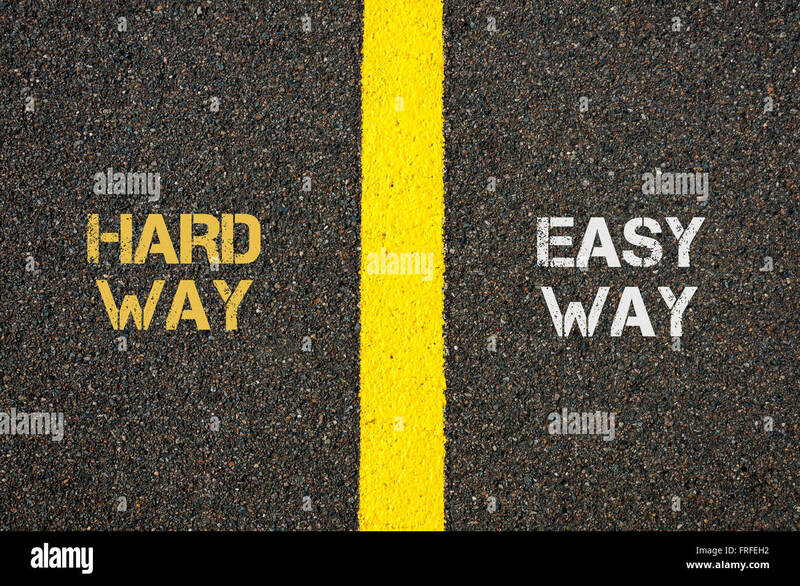 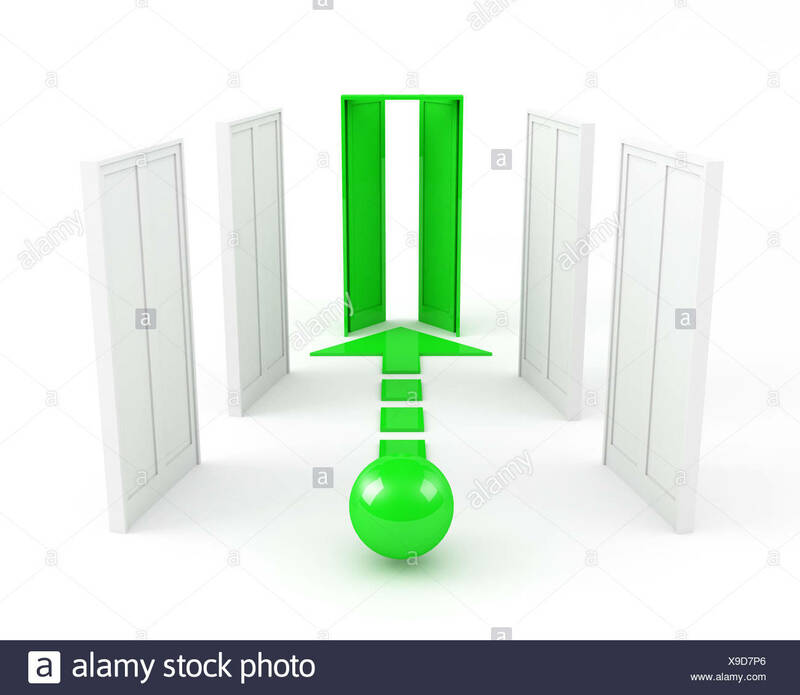 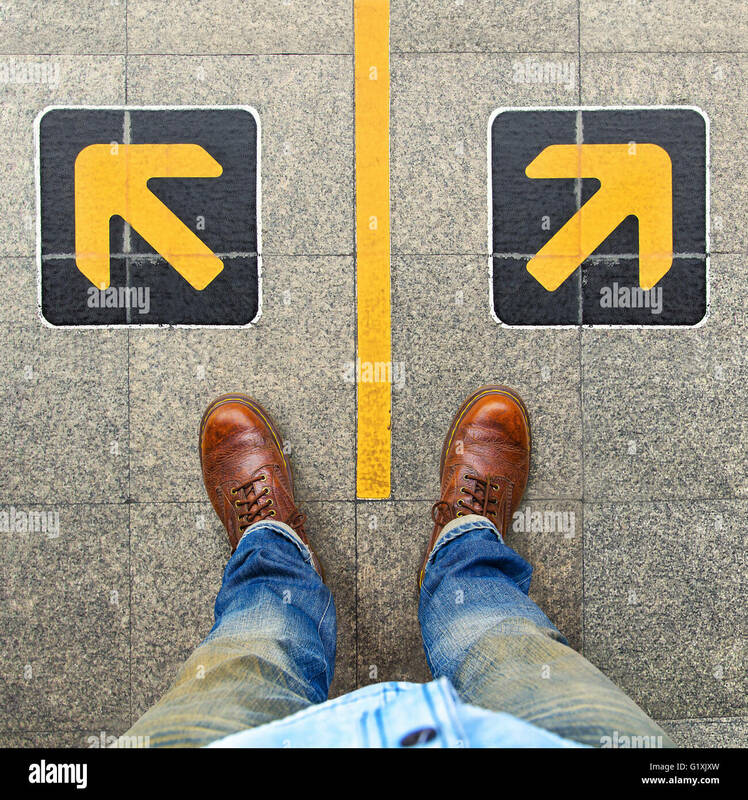 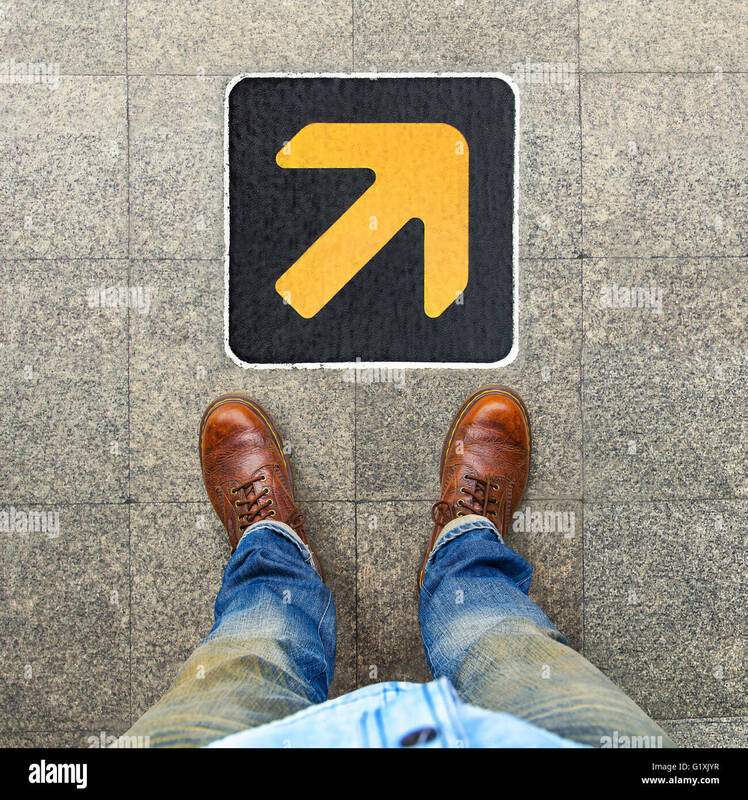 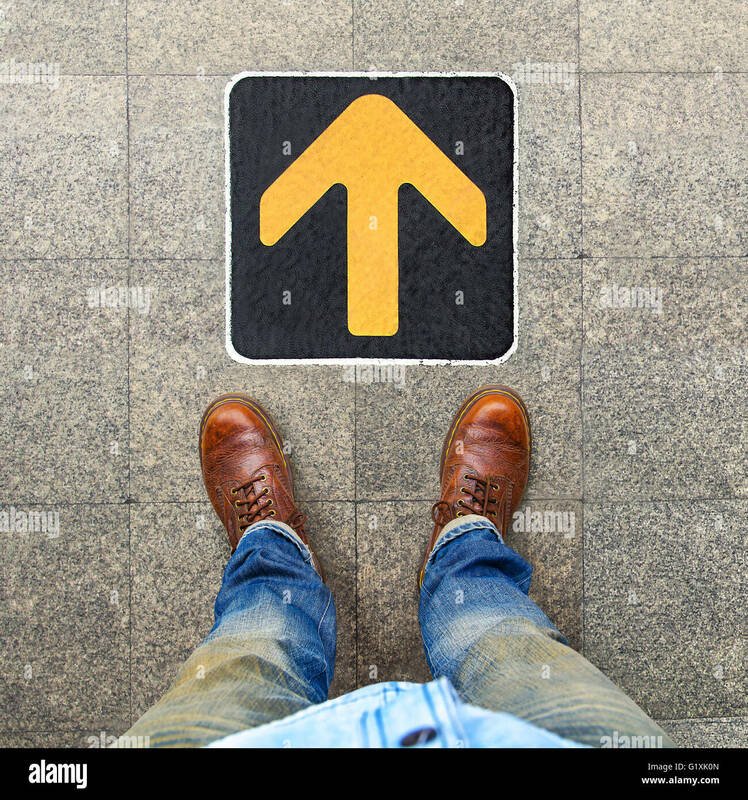 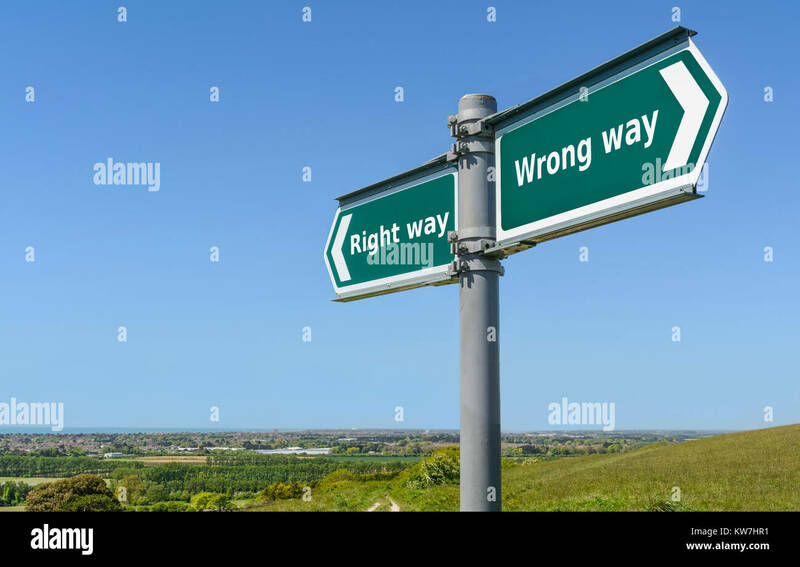 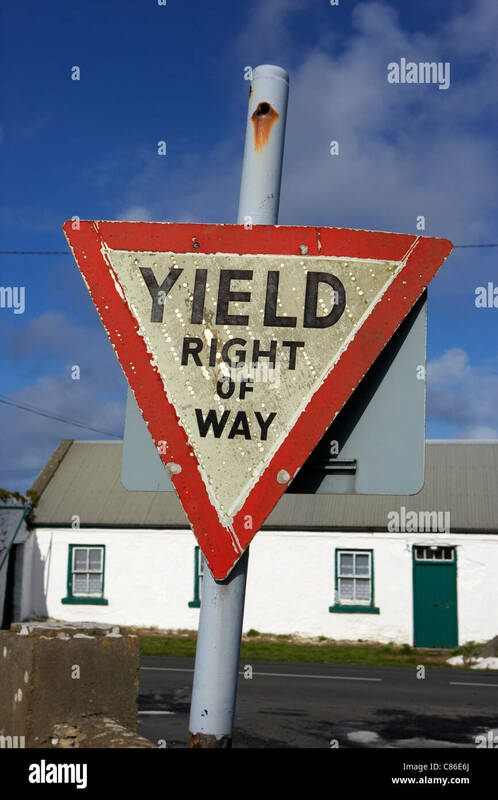 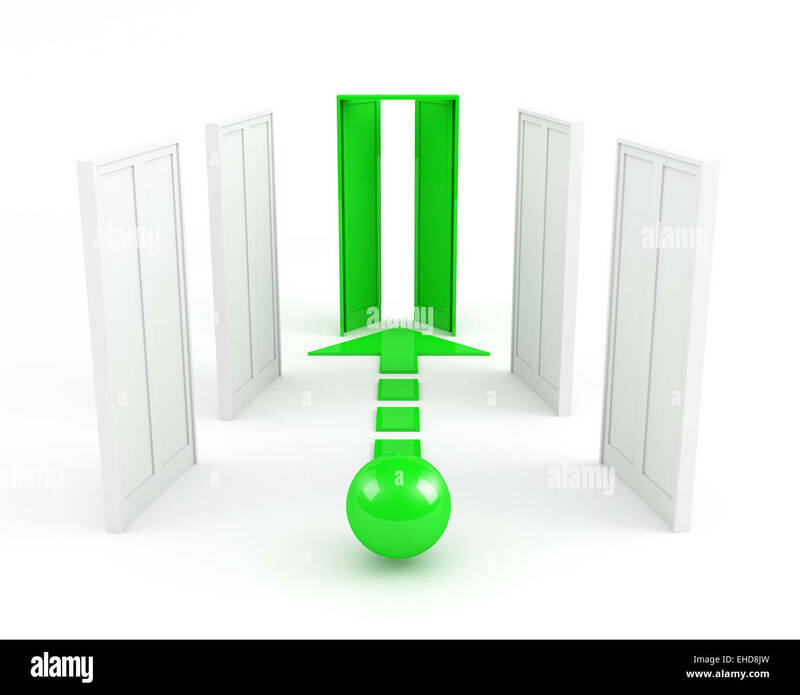 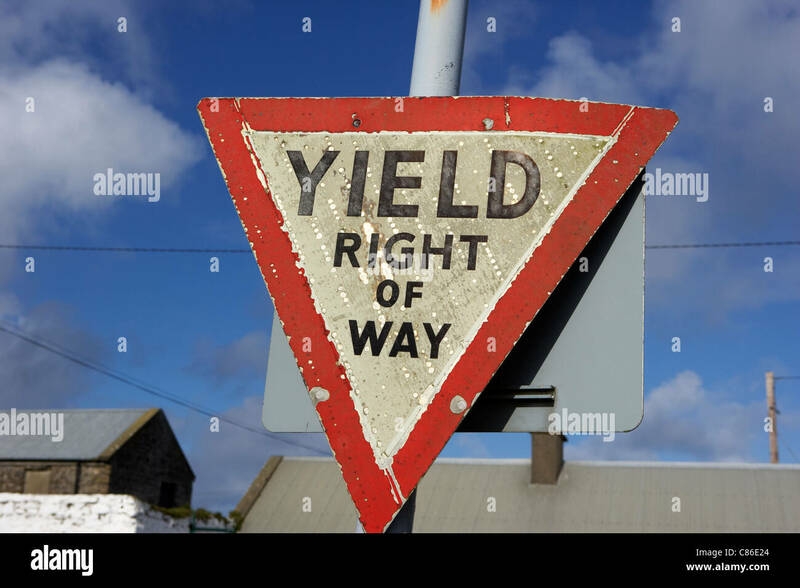 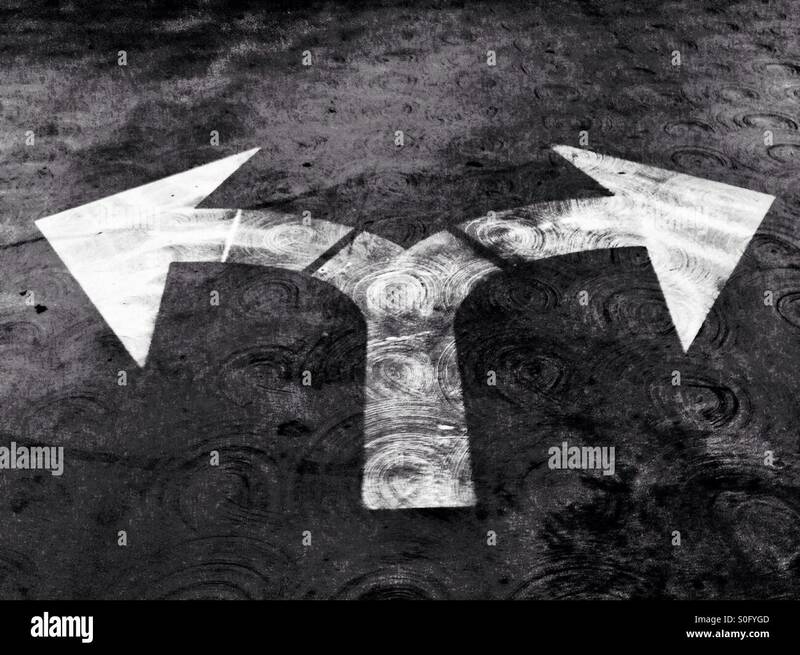 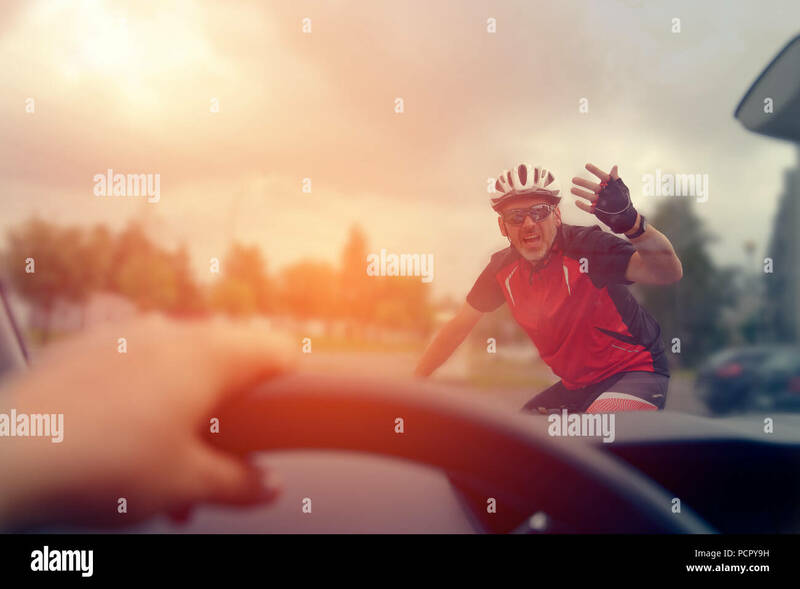 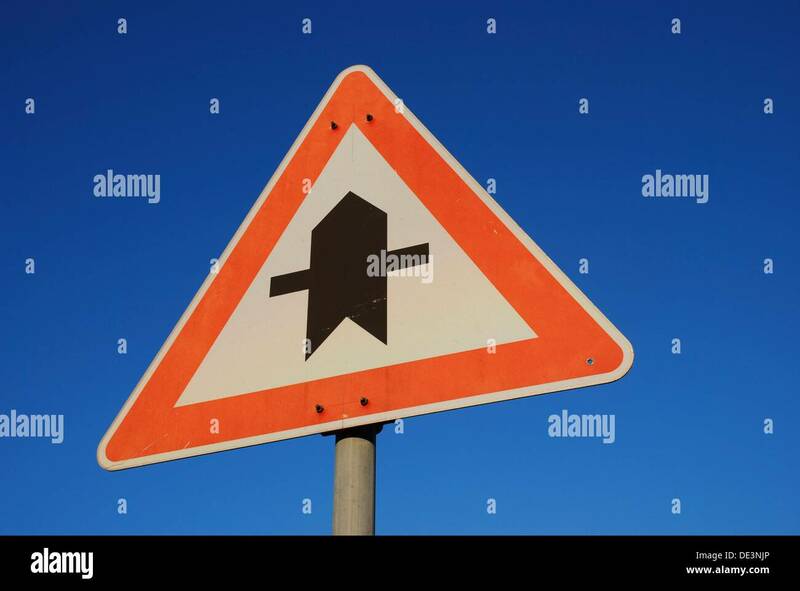 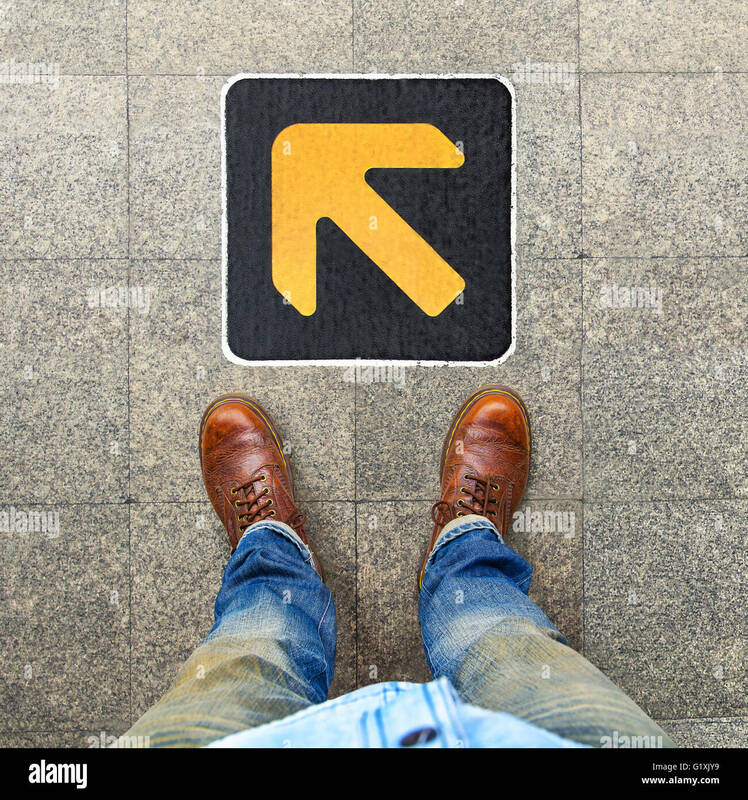 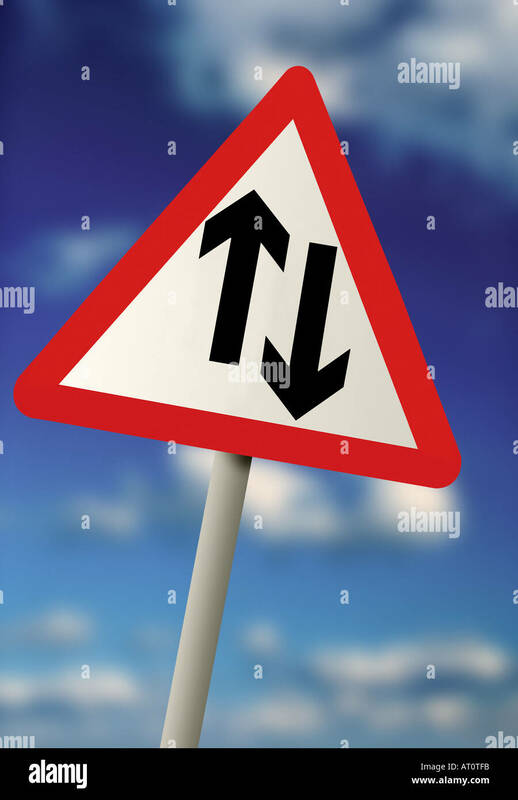 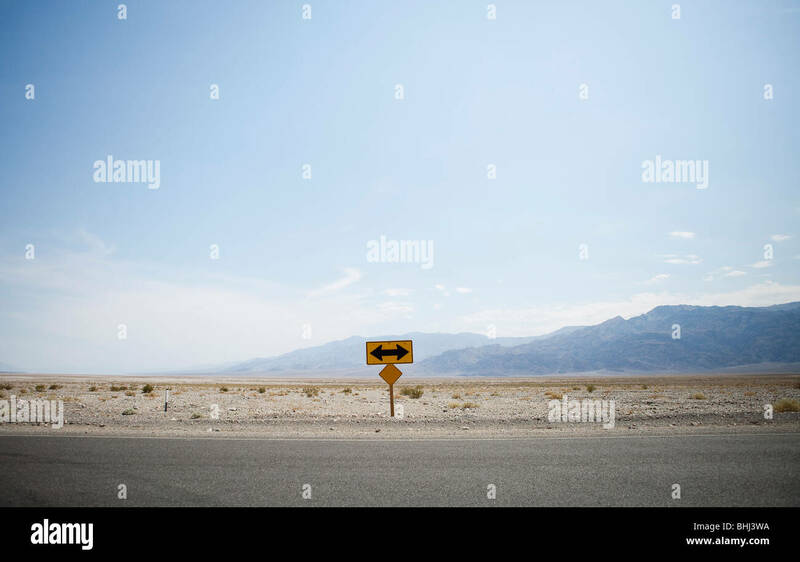 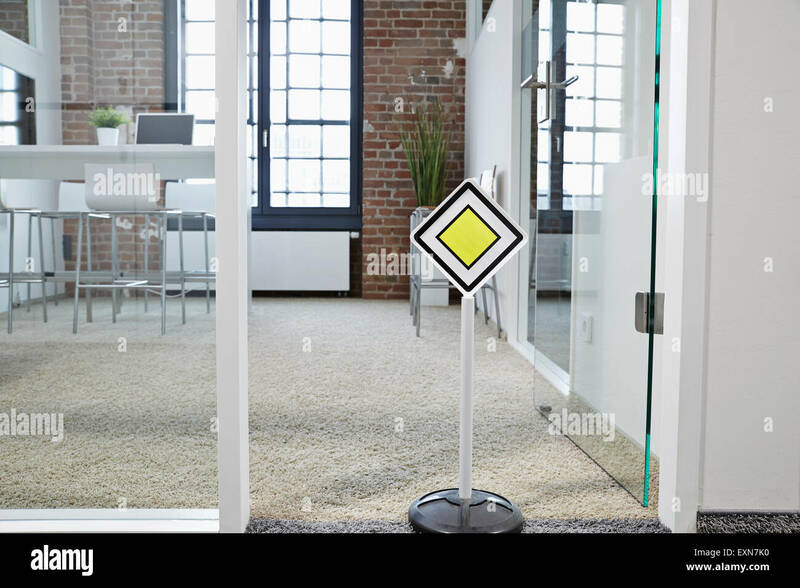 Right way or wrong way concept sign. 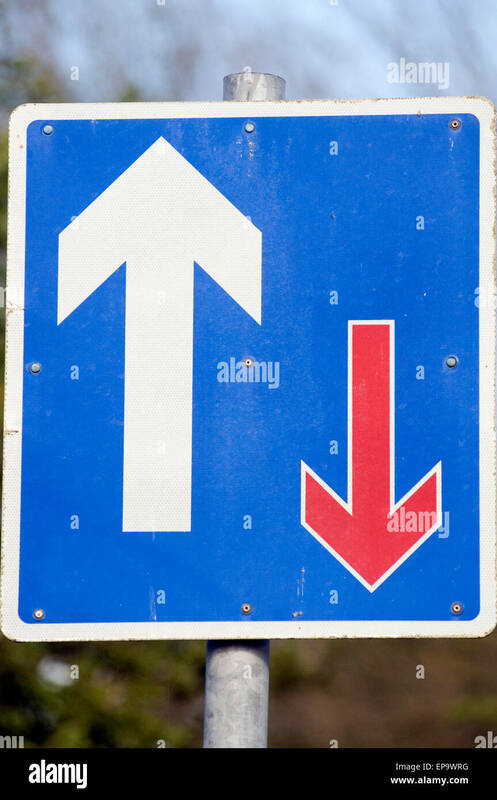 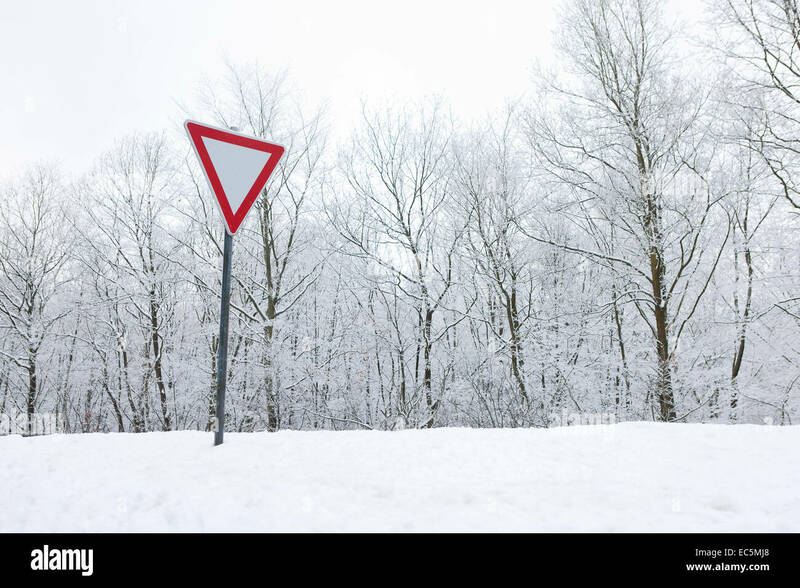 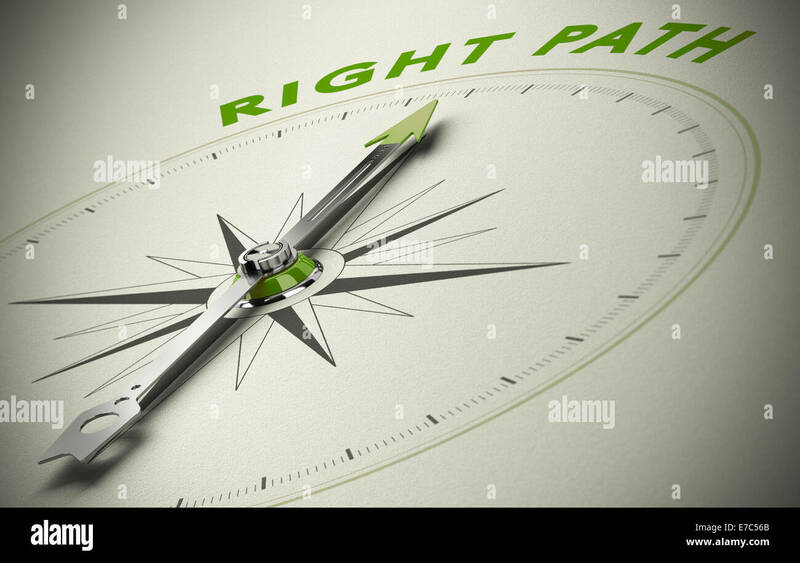 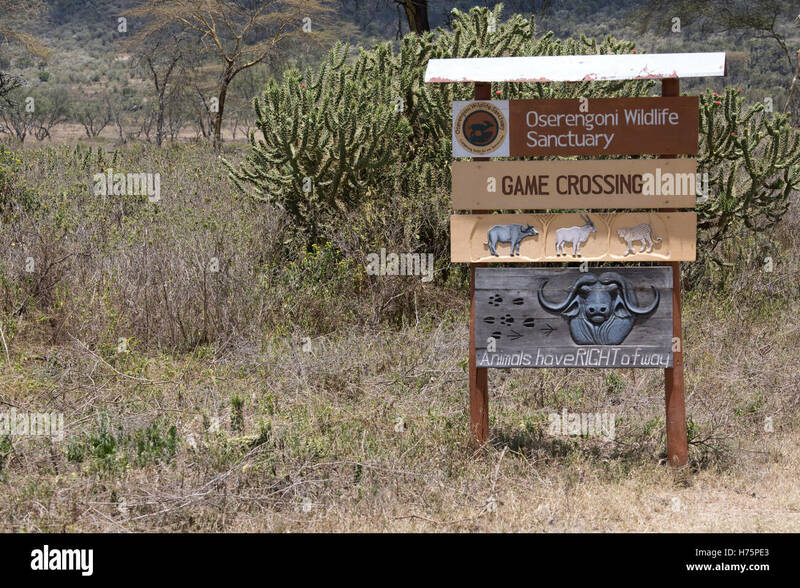 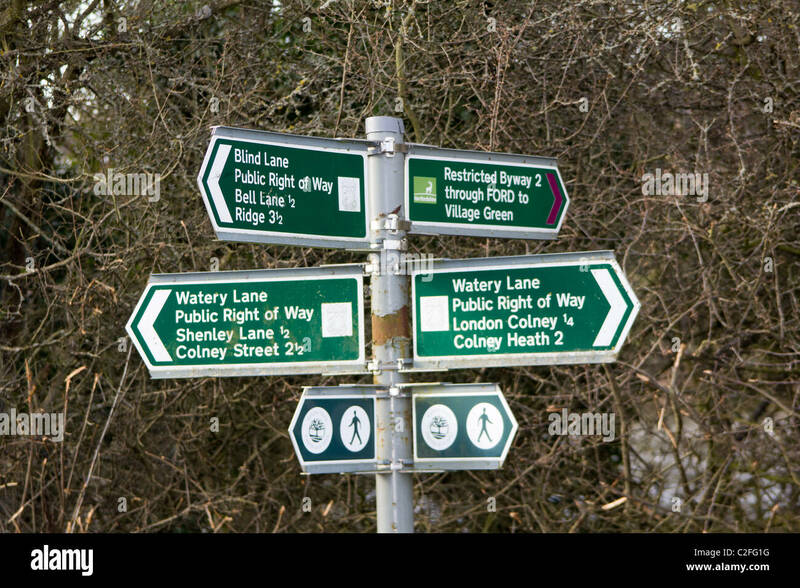 Right or wrong direction signpost. 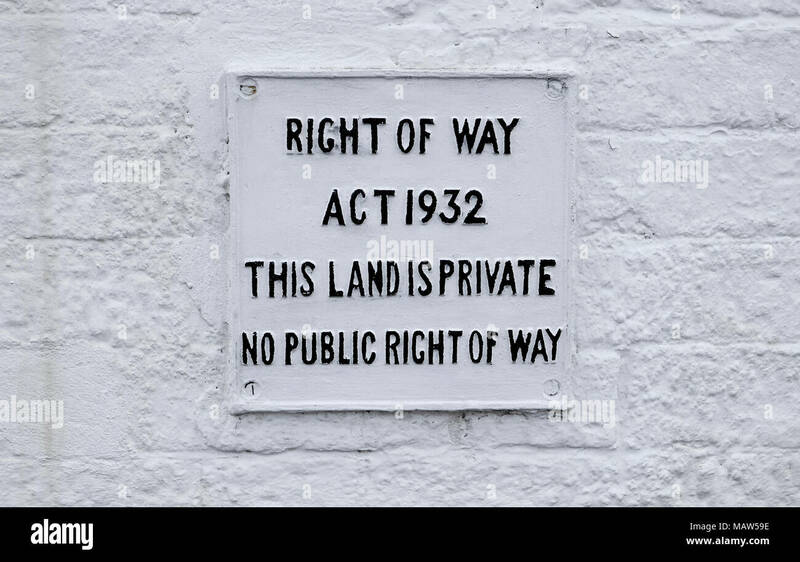 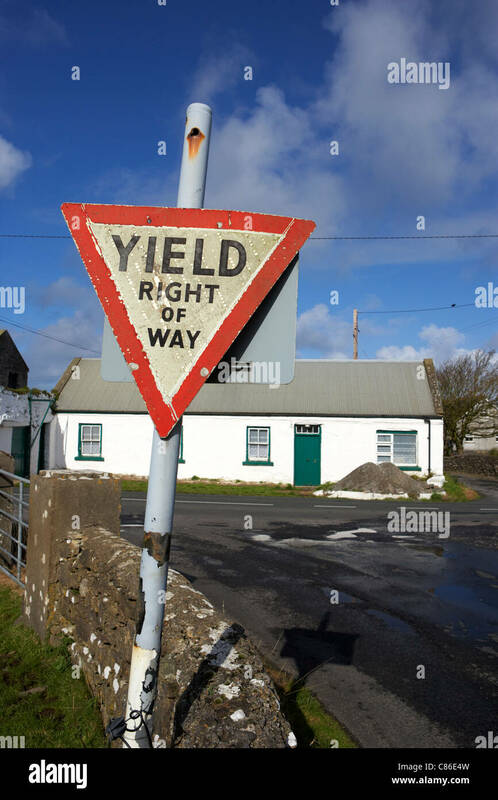 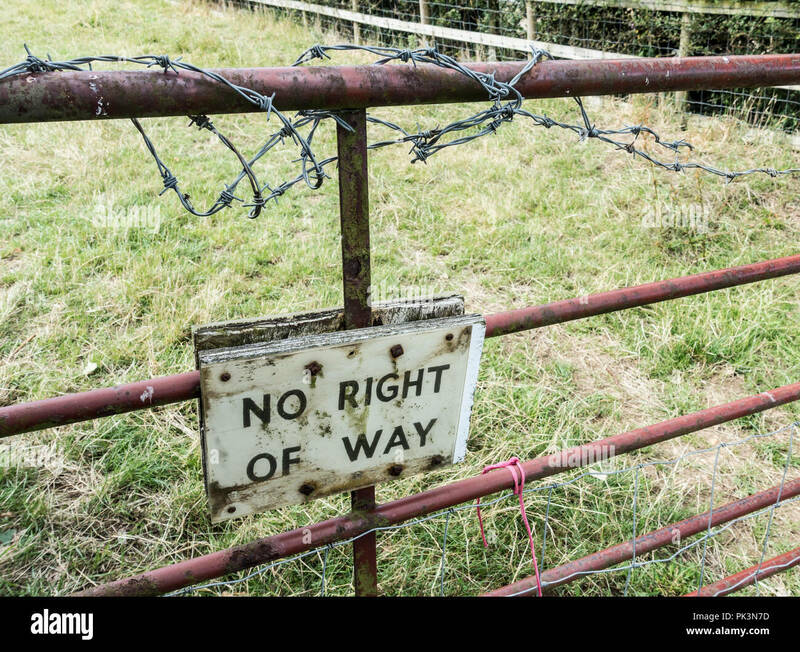 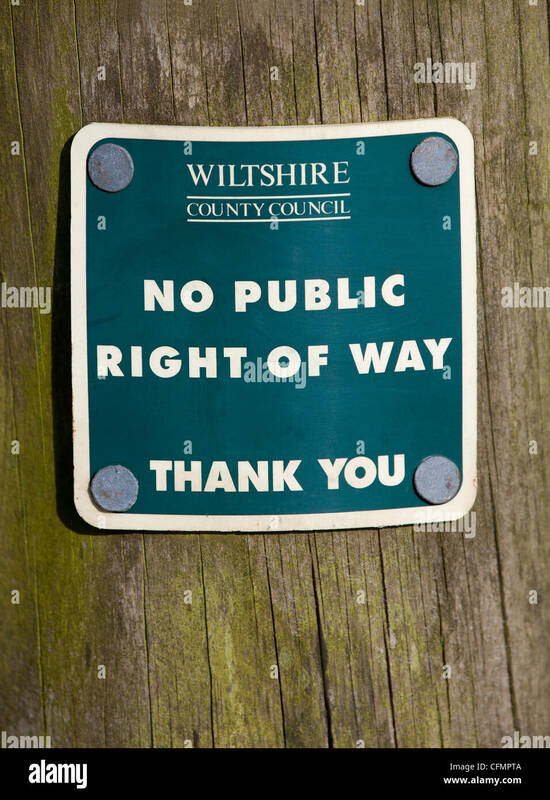 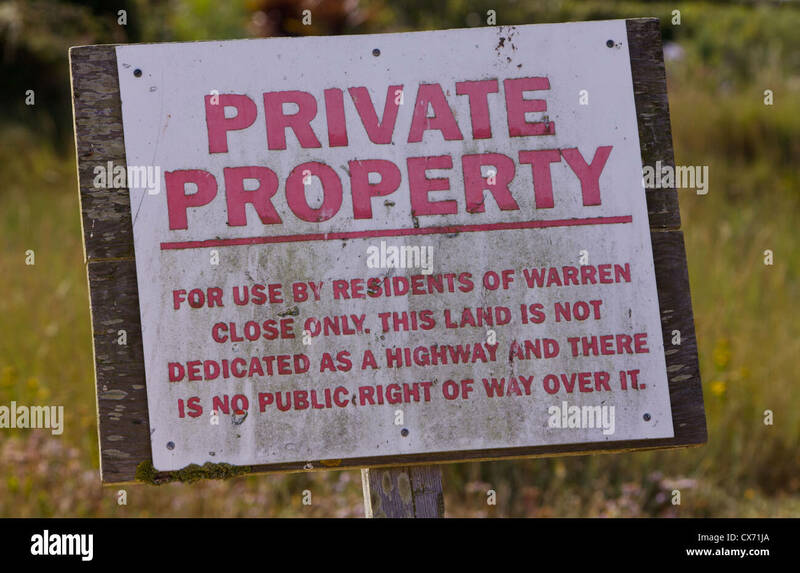 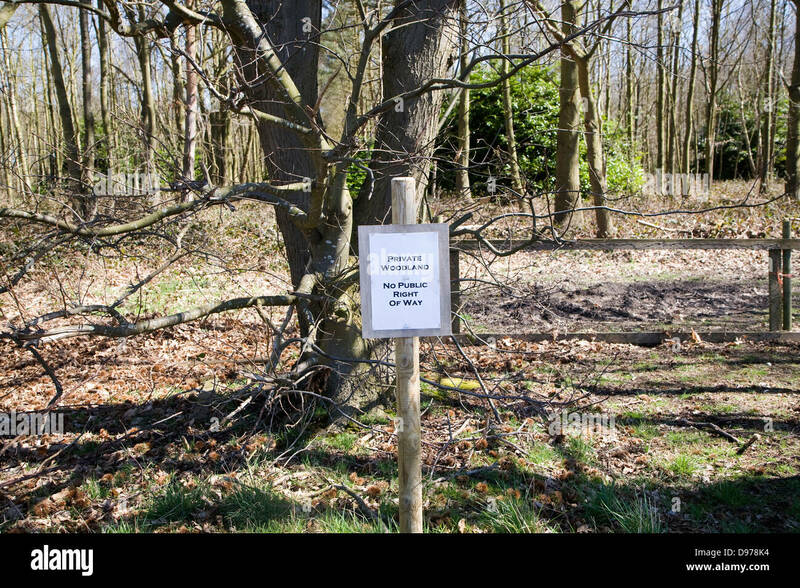 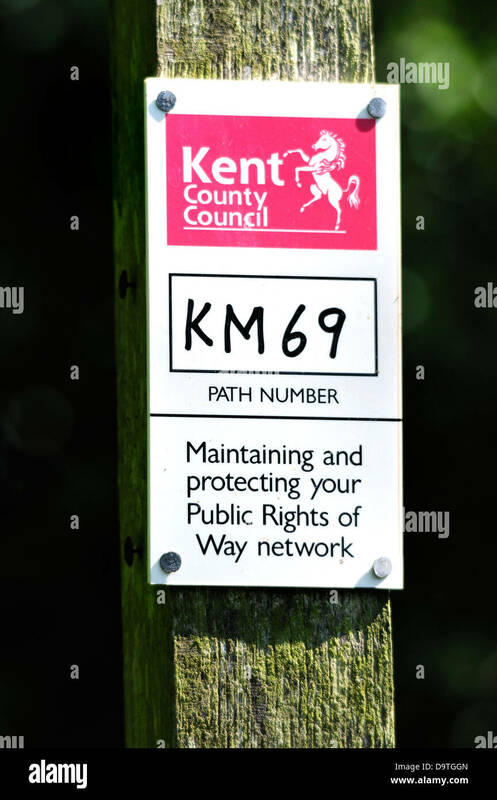 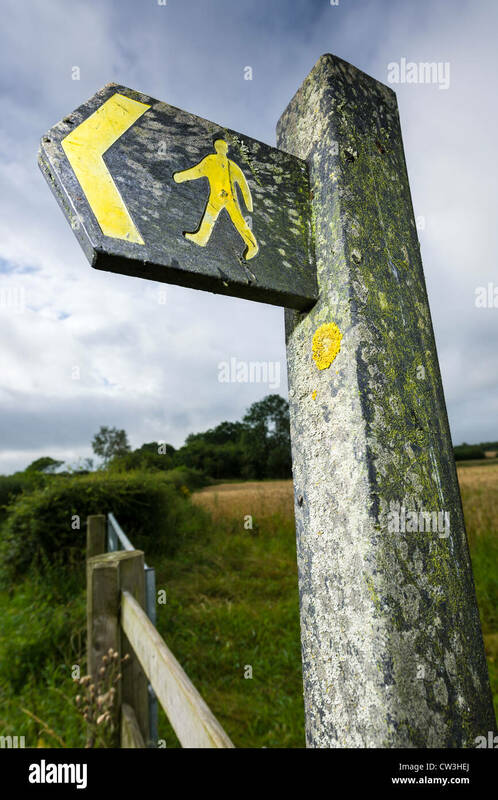 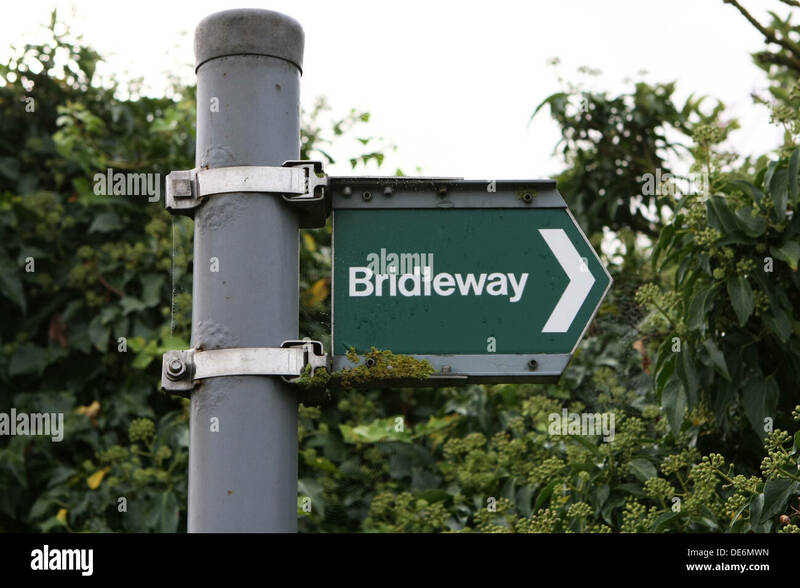 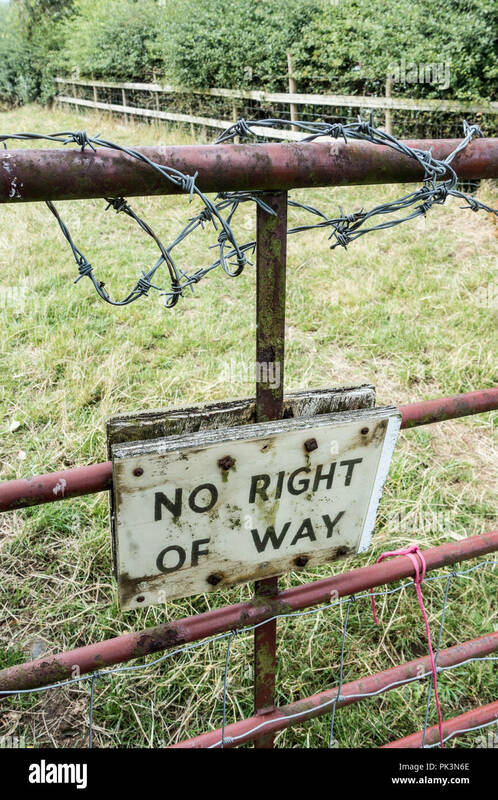 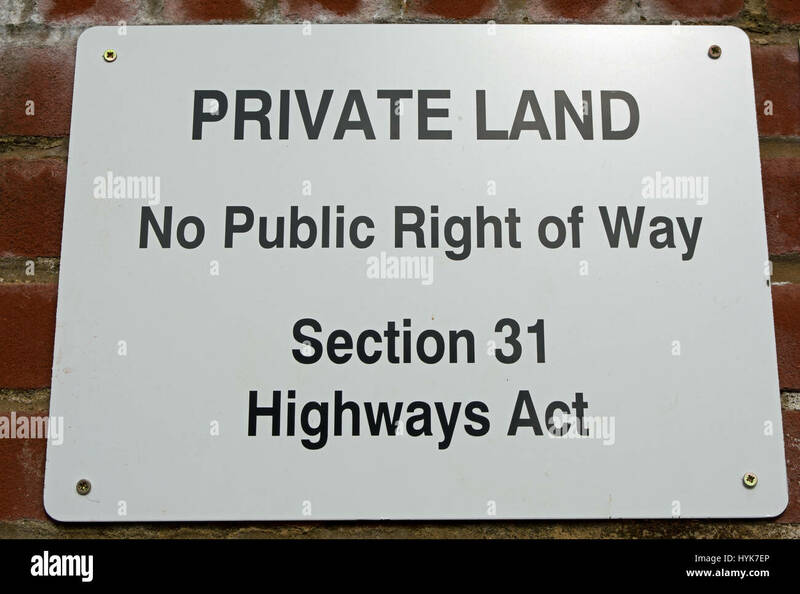 UK Right of Way sign. 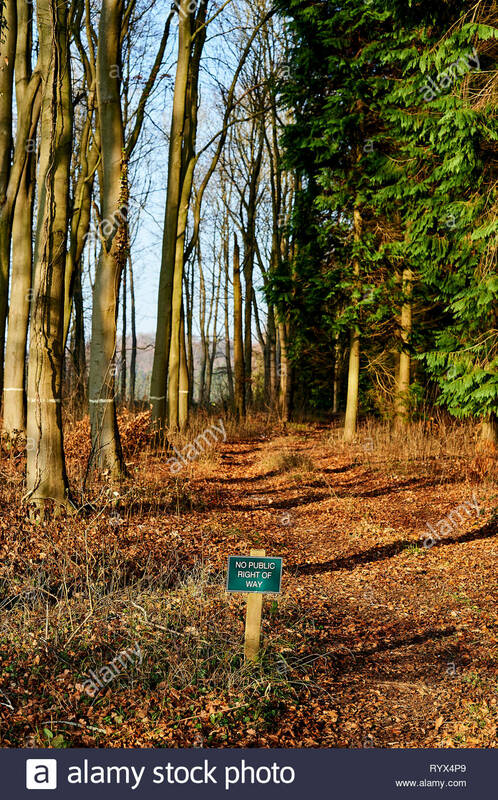 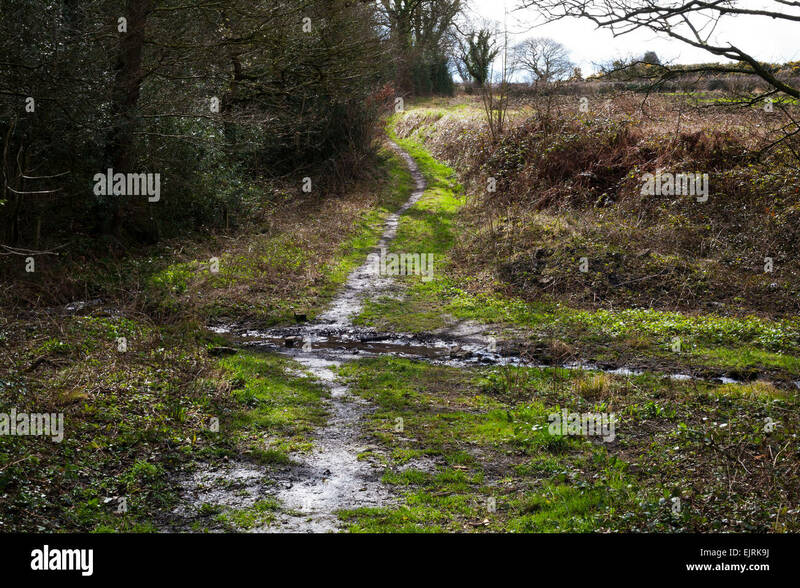 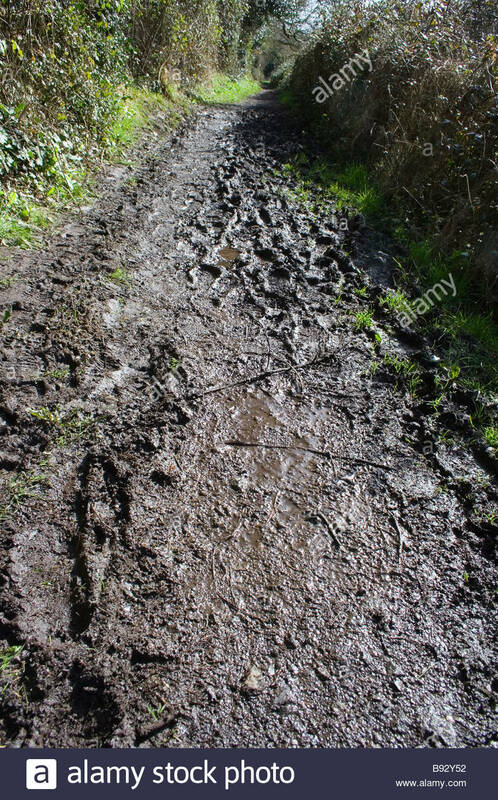 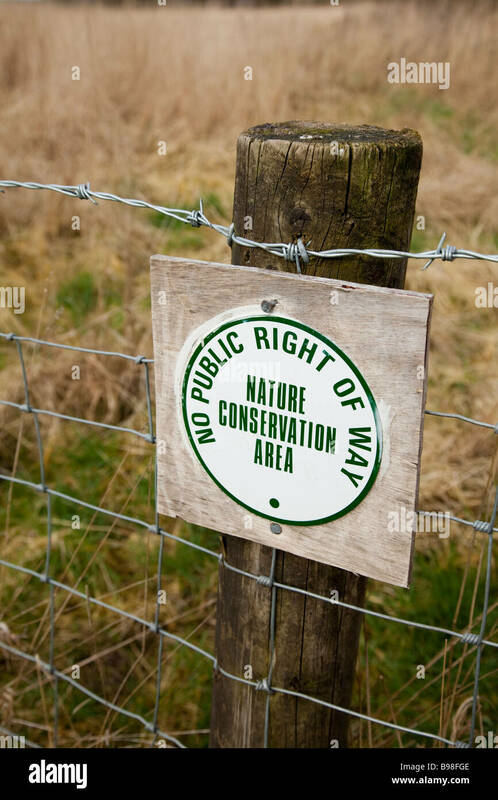 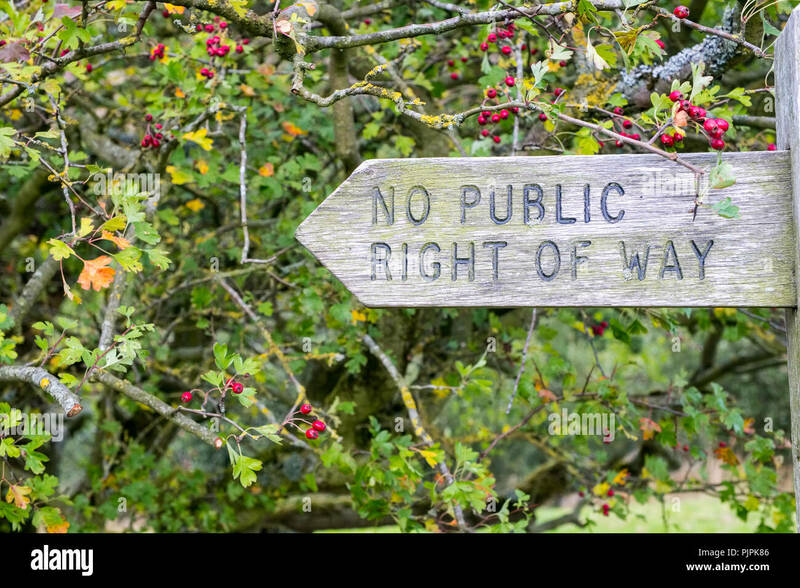 A public right of way running through the countryside in County Durham. 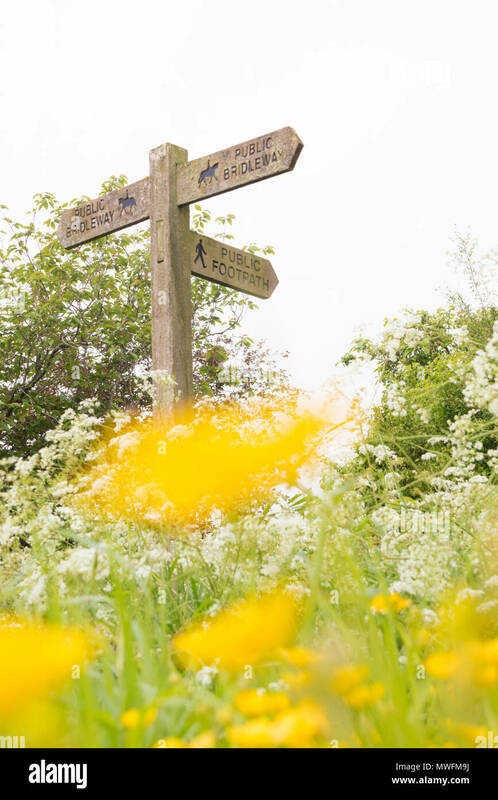 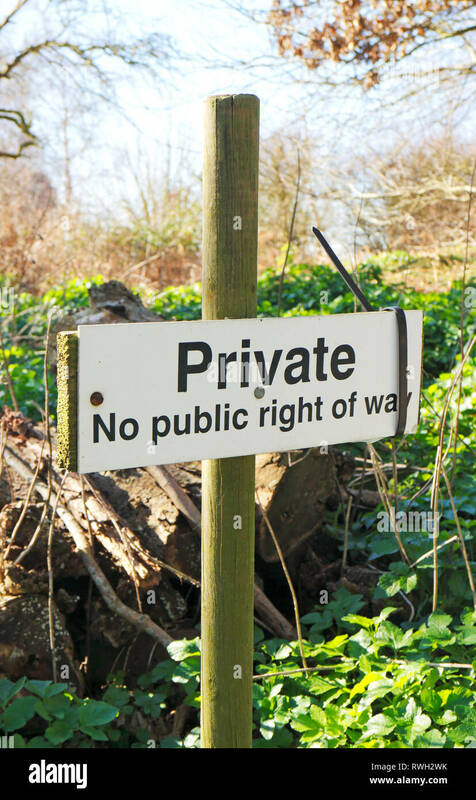 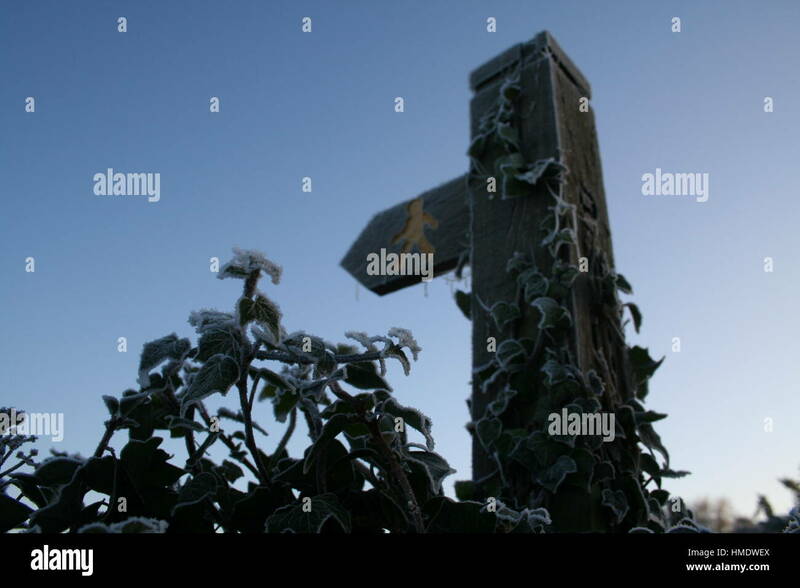 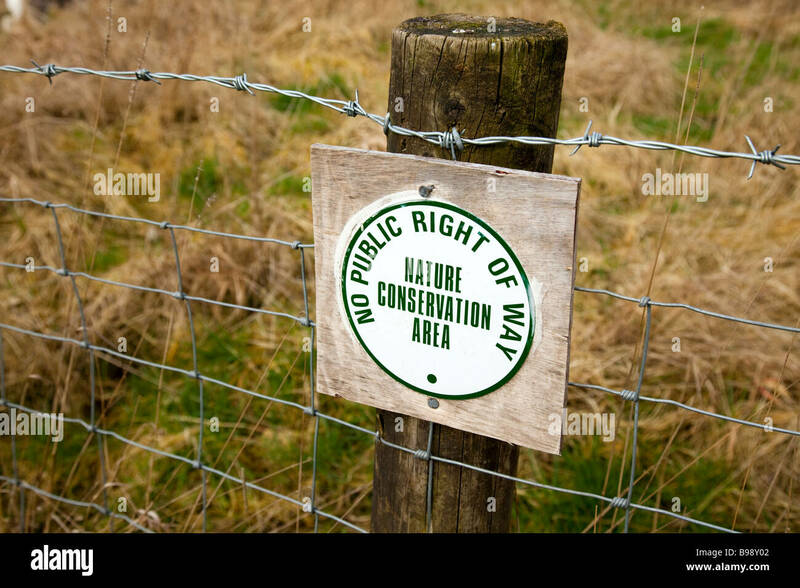 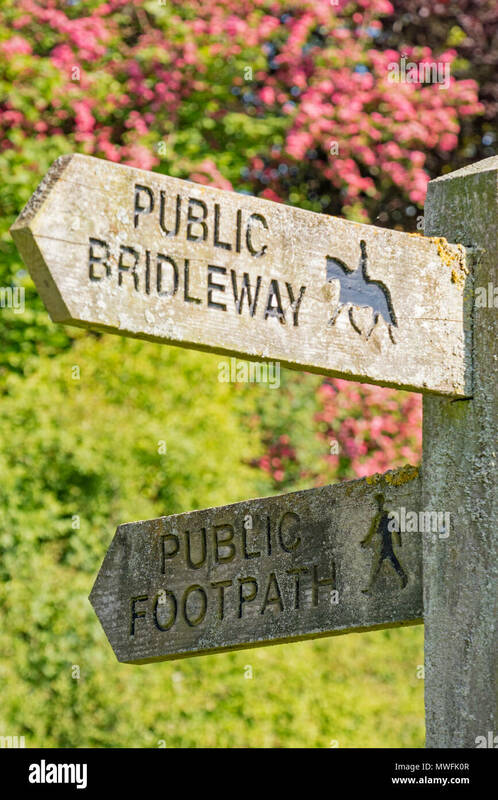 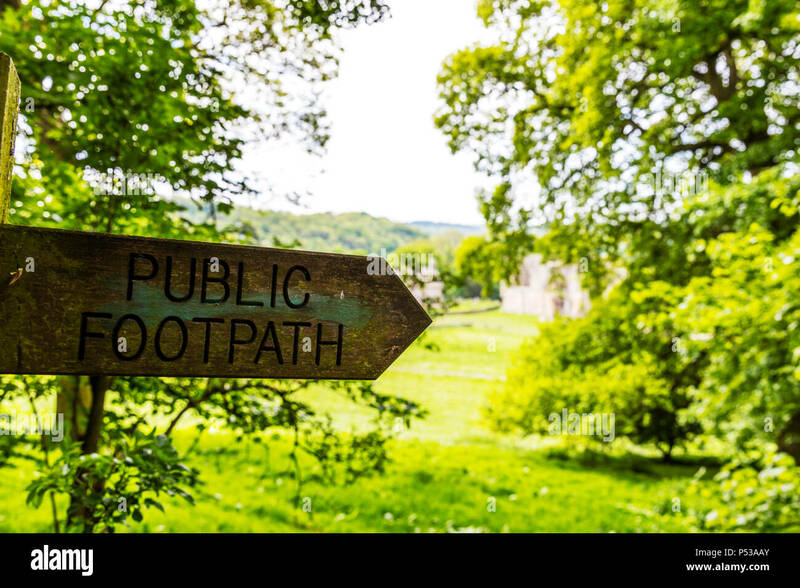 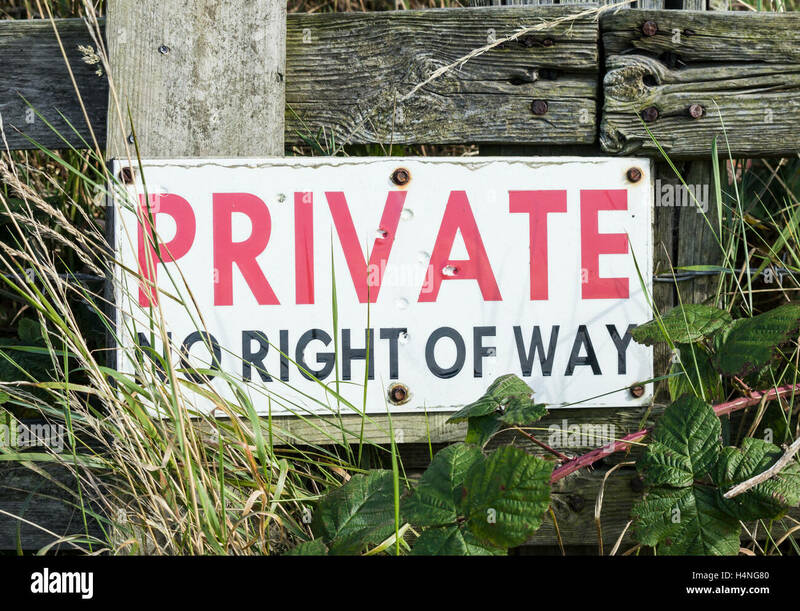 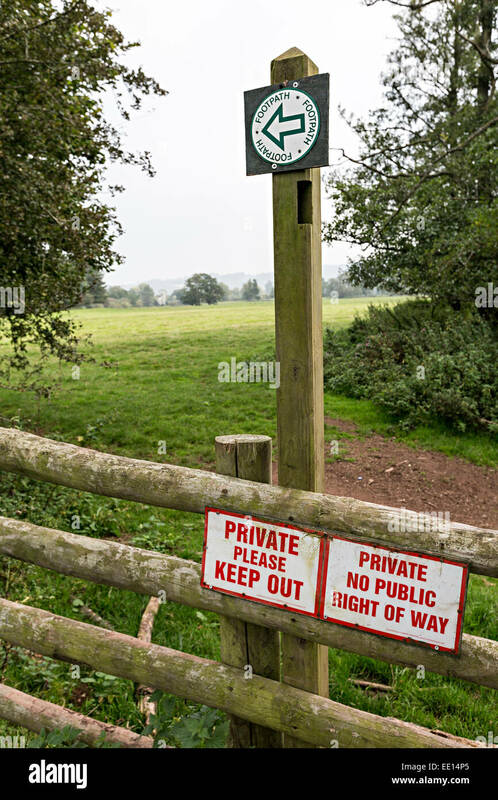 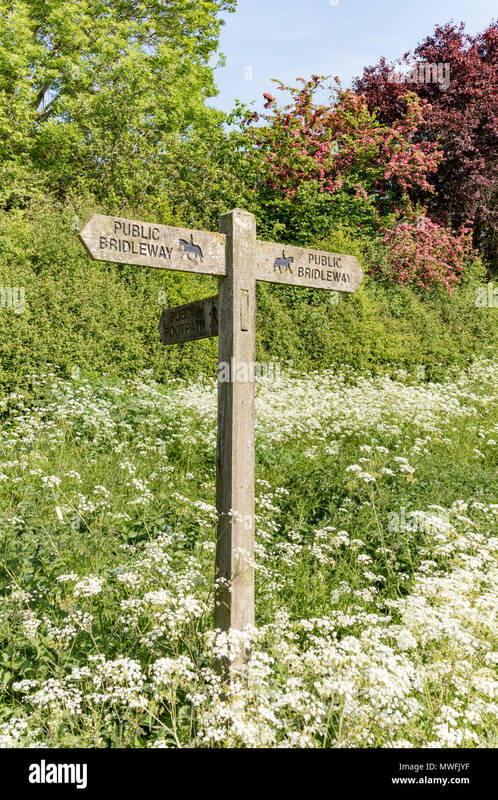 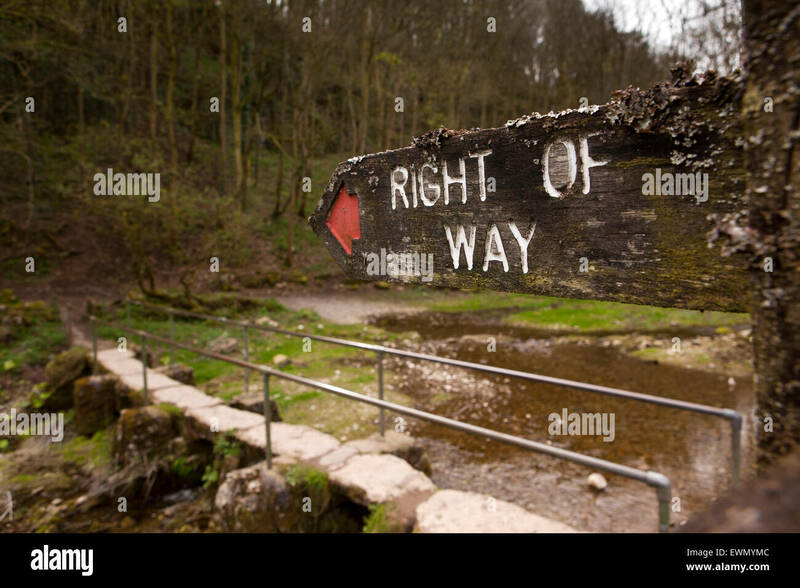 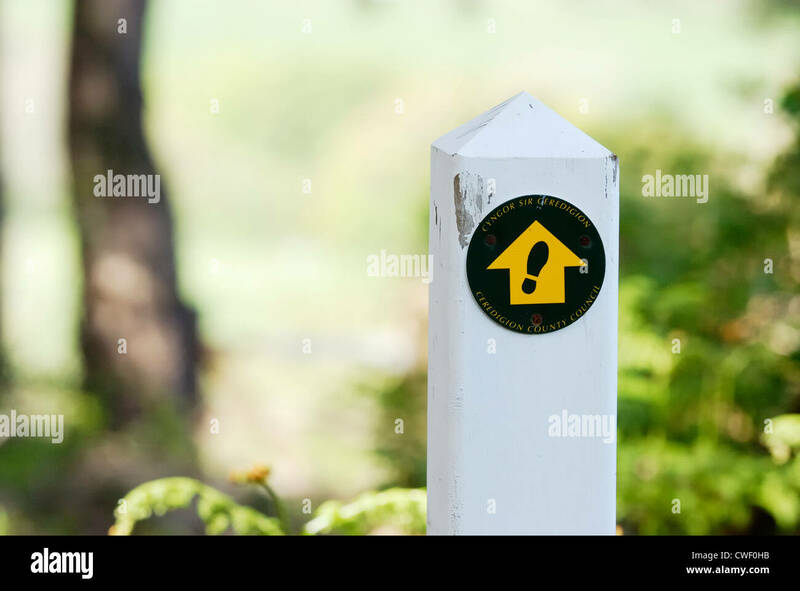 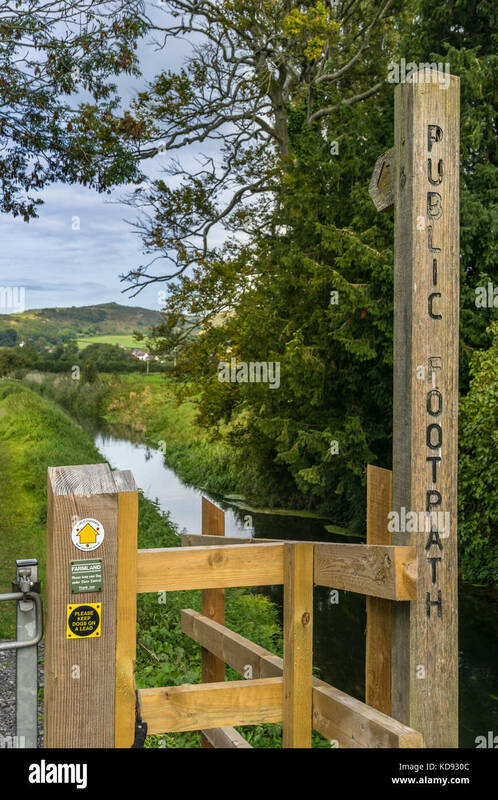 A Public Footpath sign shows the right of way along a small stream in Somerset, England. 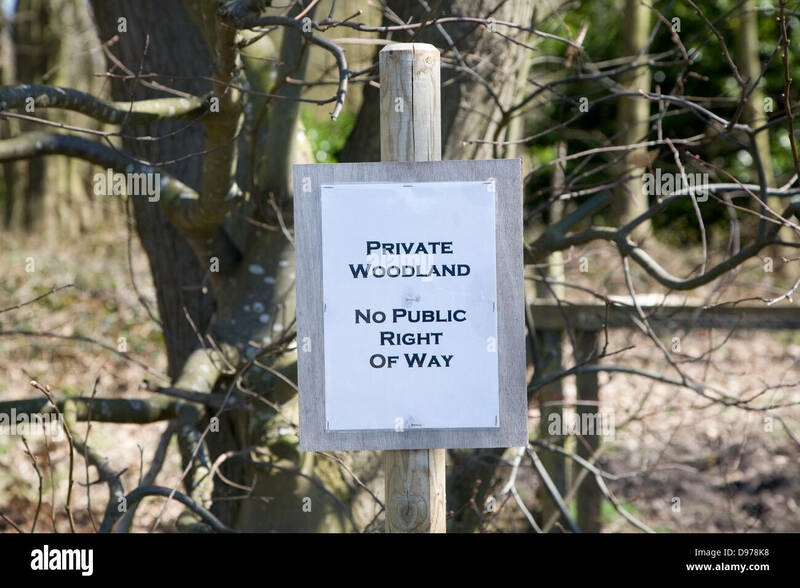 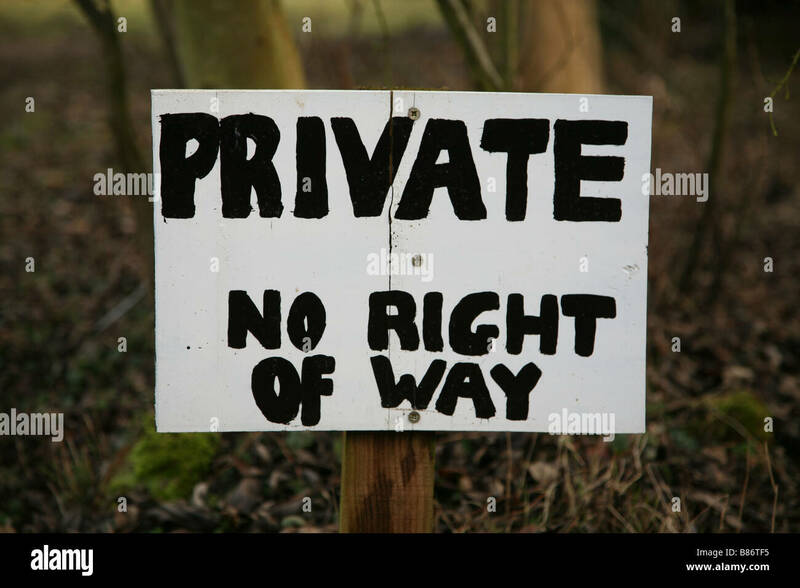 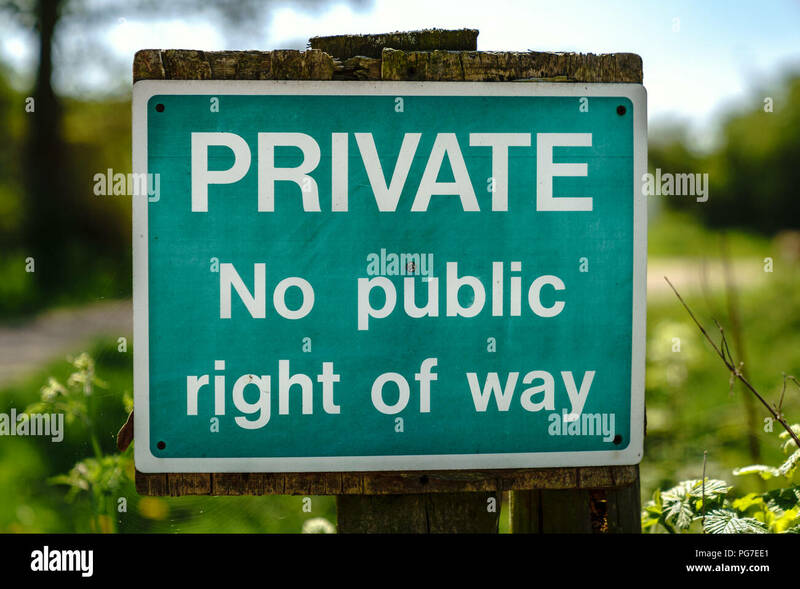 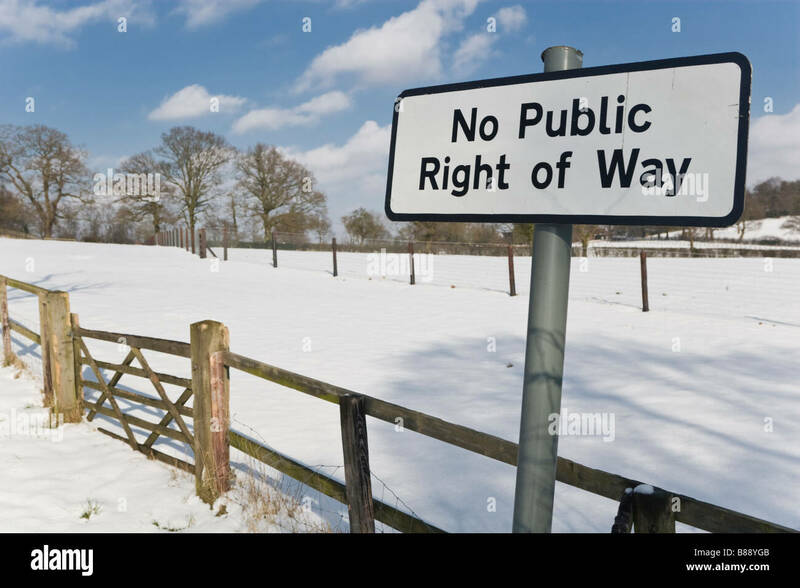 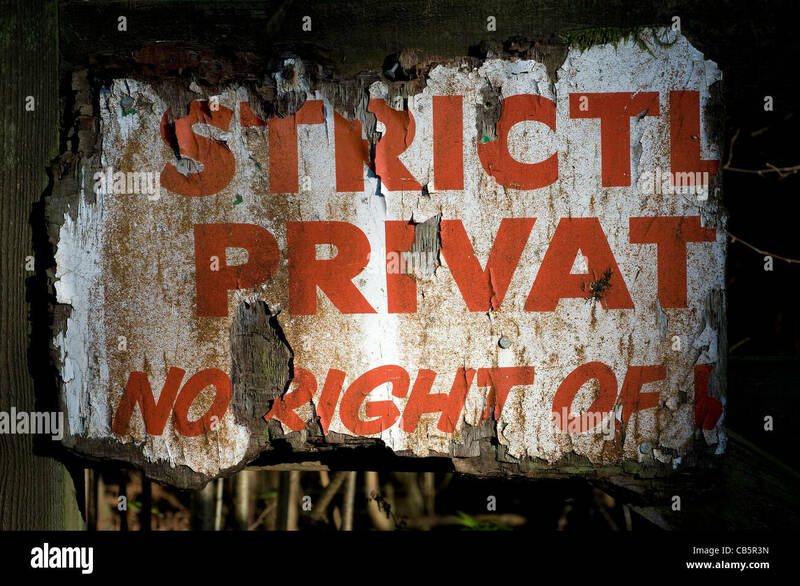 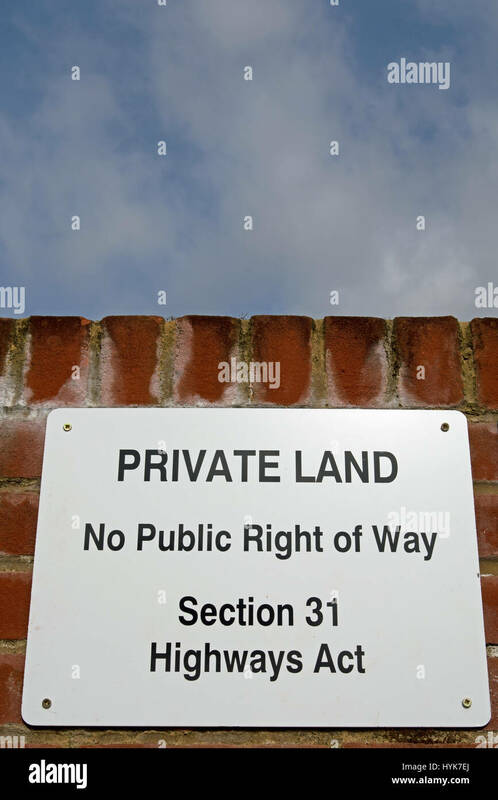 A Private, No public right of way, sign off a public right of way footpath in the North Norfolk countryside at Blakeney, Norfolk, England, UK, Europe. 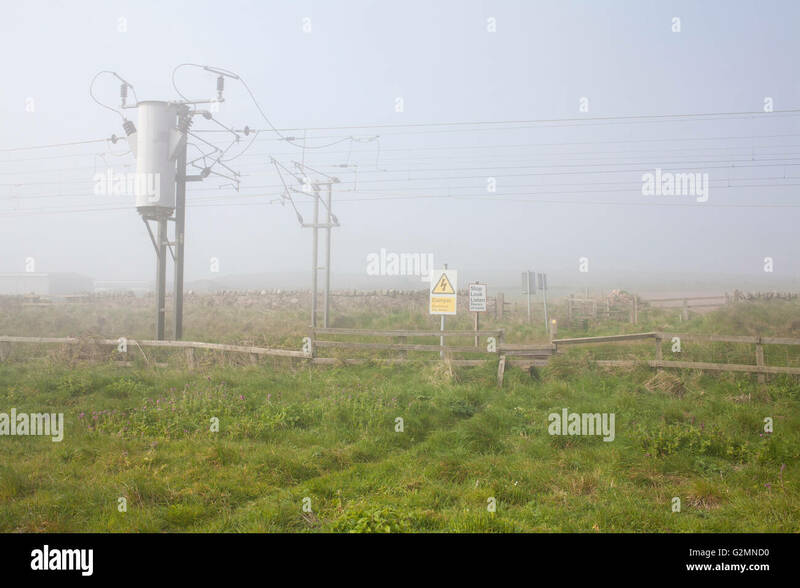 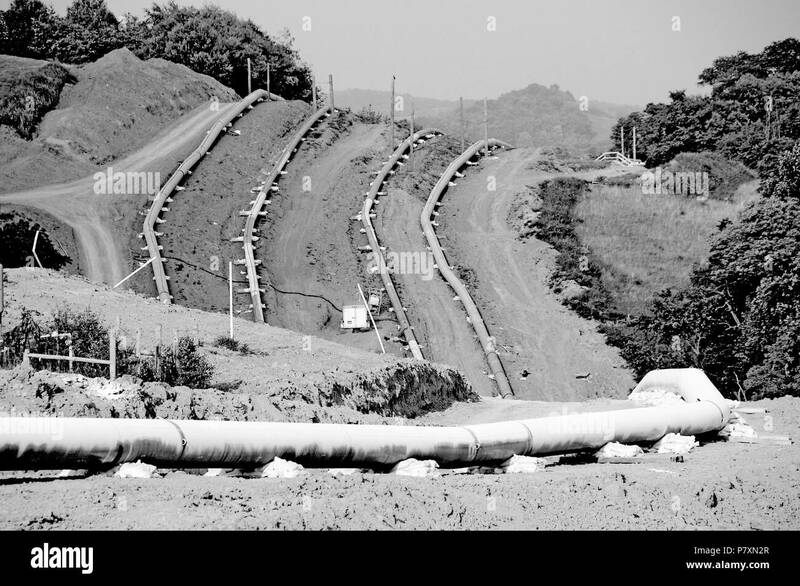 A right of way crossing the East Coast Mainline slightly north of Berwick-upon-Tweed. 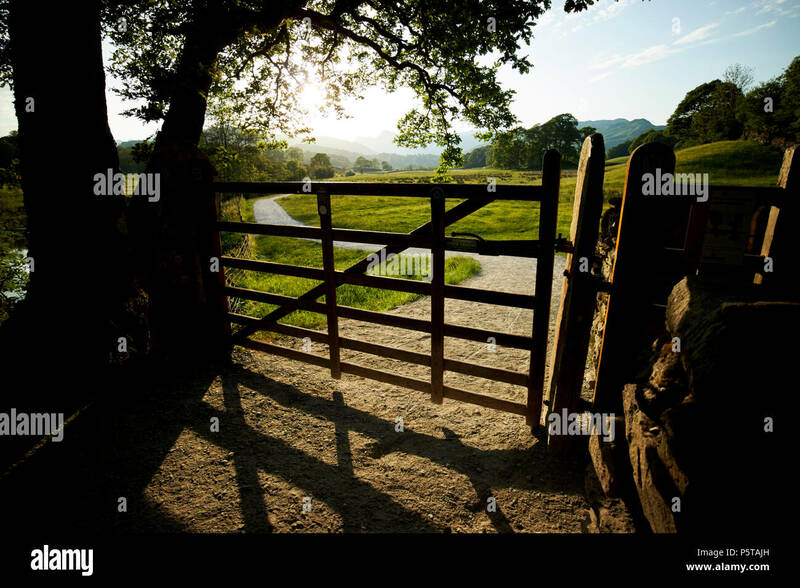 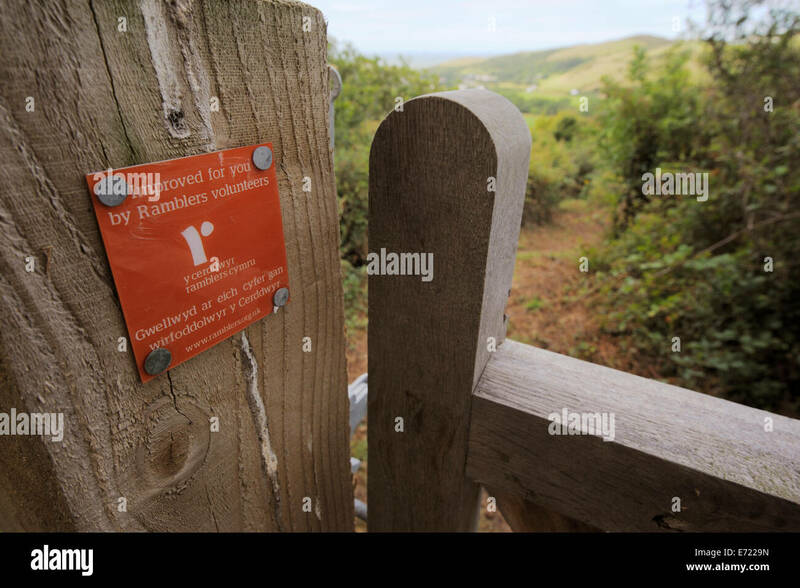 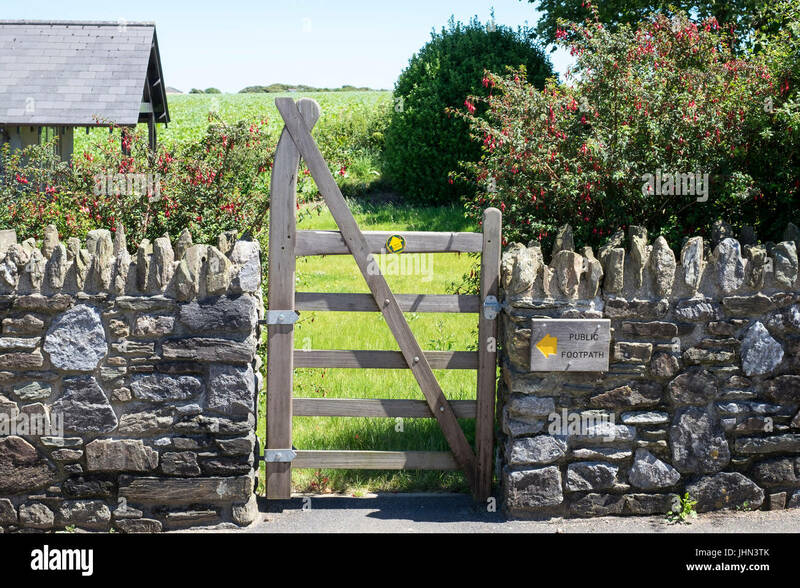 Wooden gate installed on a public right of way footpath by Ramblers volunteers, Llanrhystud, Wales, UK. 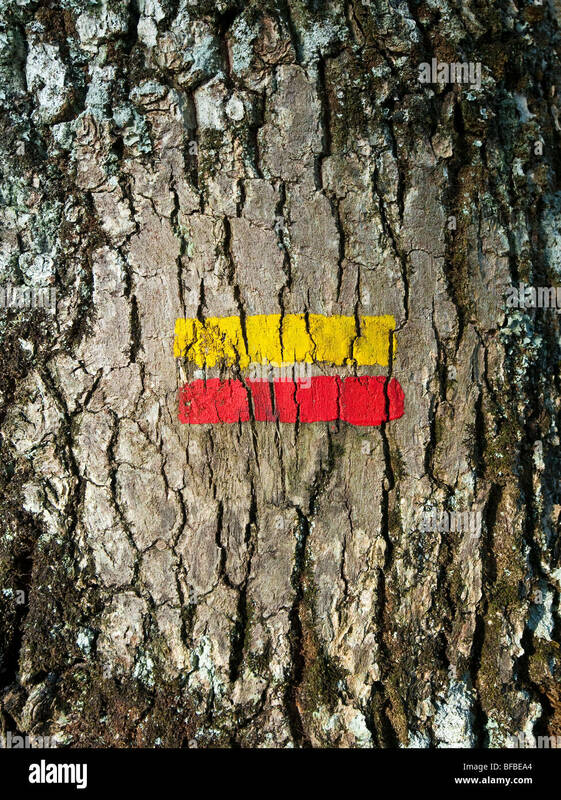 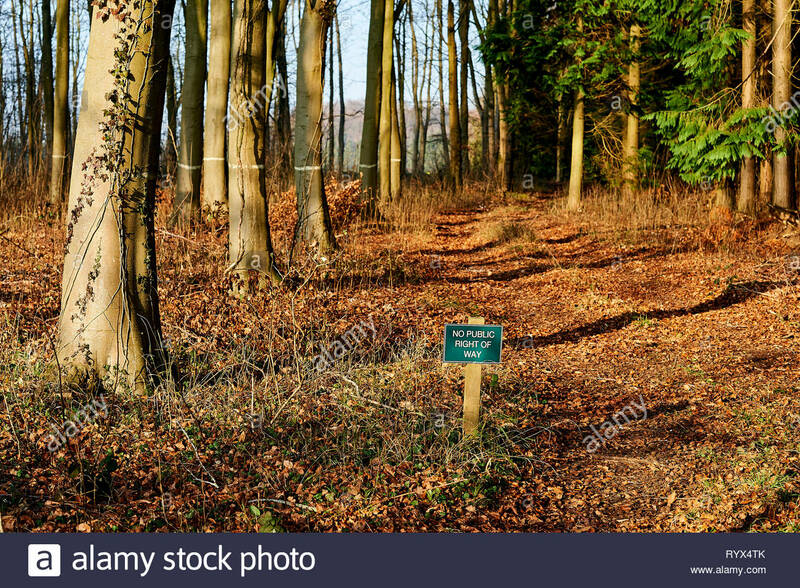 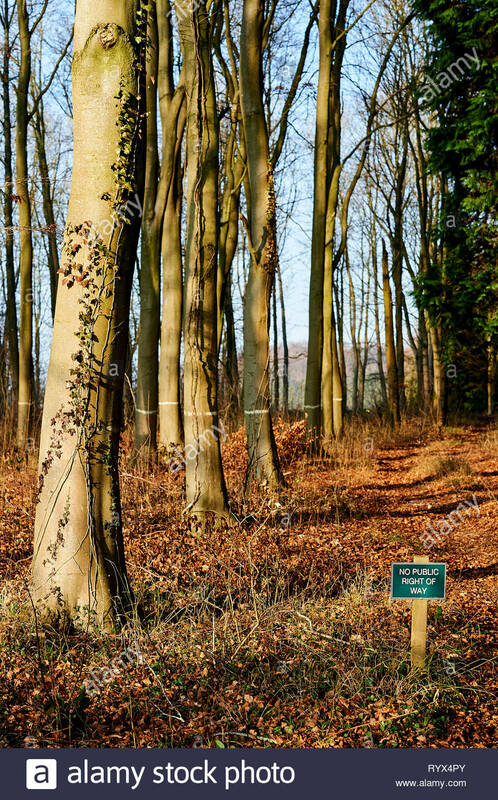 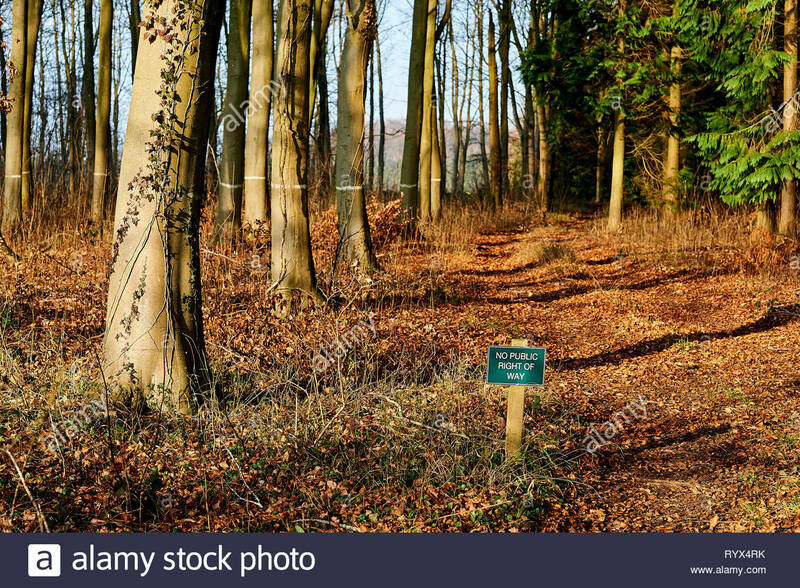 Public footpath right-of-way markers on Oak tree trunk - France. 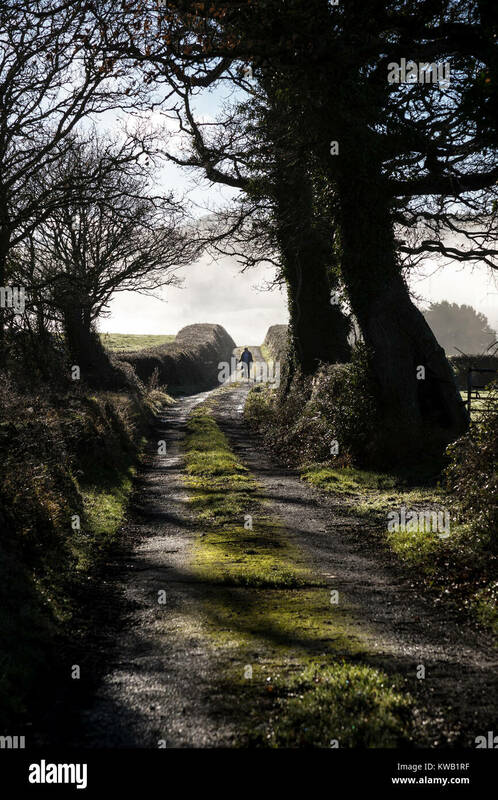 Misty lane near Dunsford,Dartmoor,Teign Valley,public footpath sign with rainbow,public right of way,cross-field footpath or bridleway. 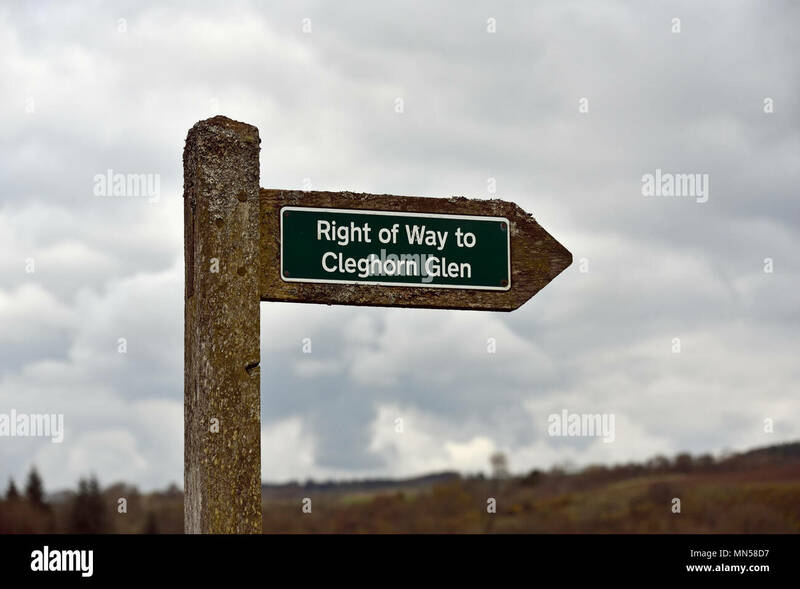 Signpost, Right of Way to Cleghorn Glen, Clyde Valley Woodlands National Nature Reserve, Lanarkshire, Scotland, United Kingdom, Europe.